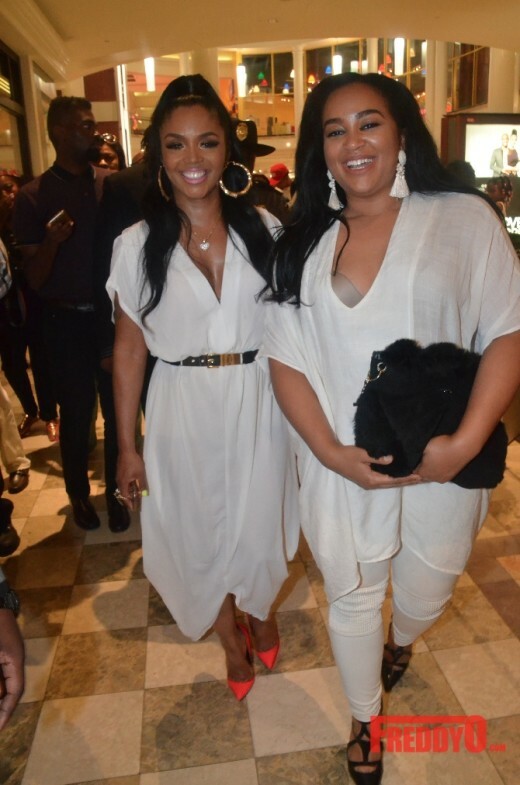 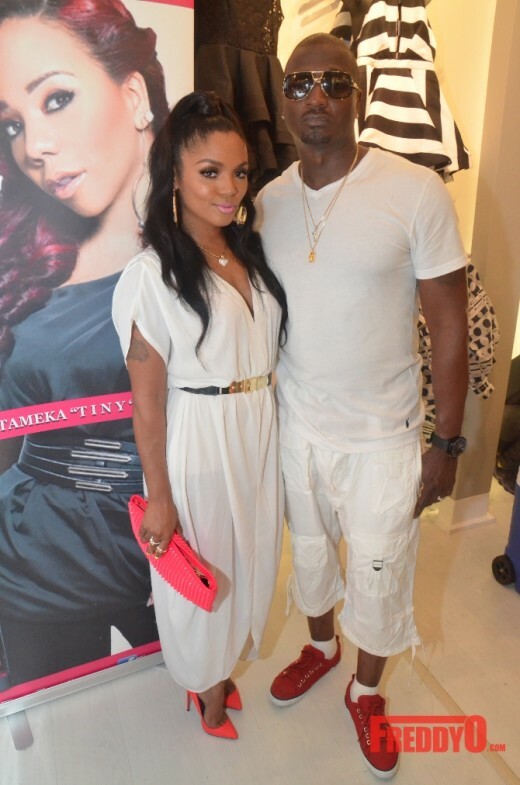 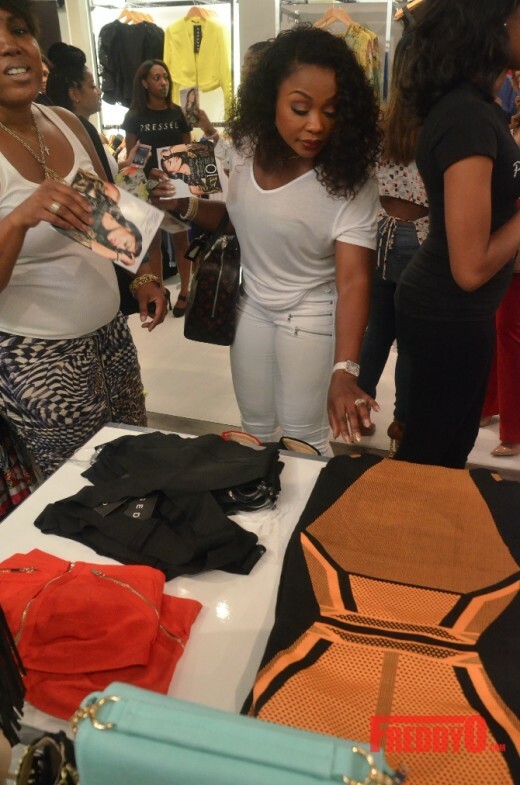 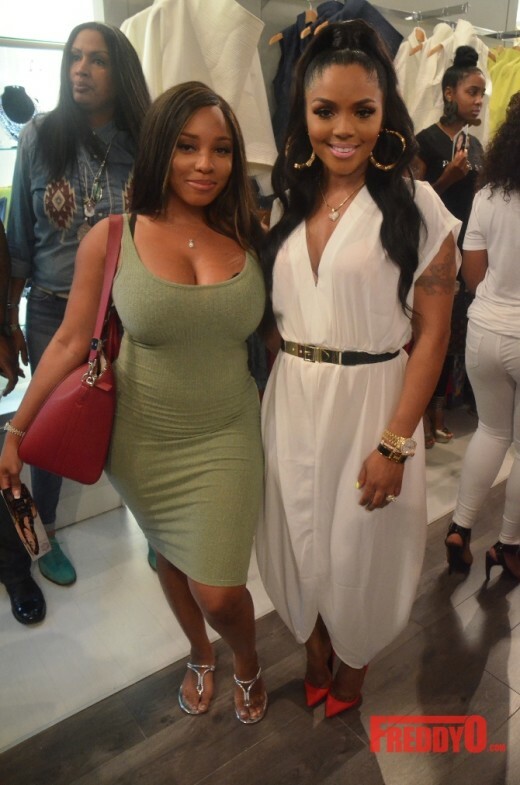 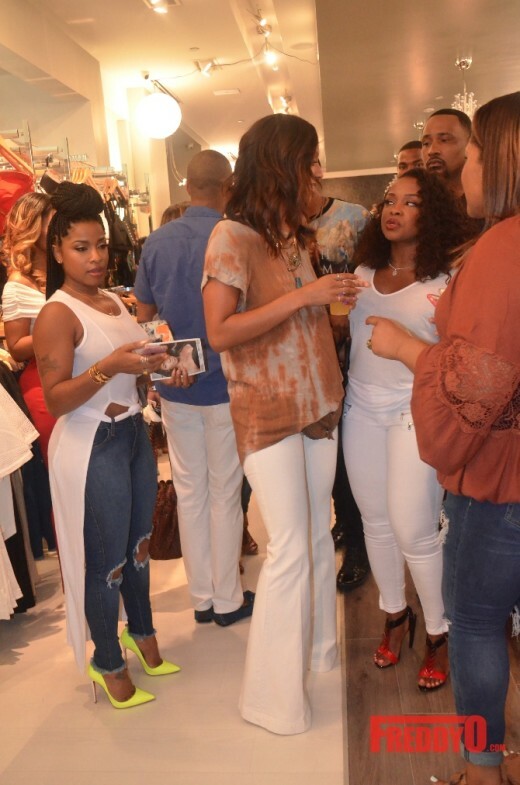 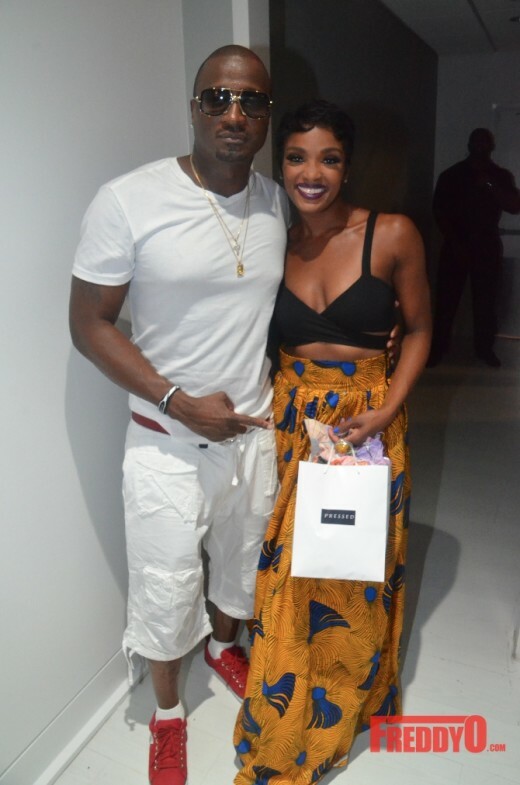 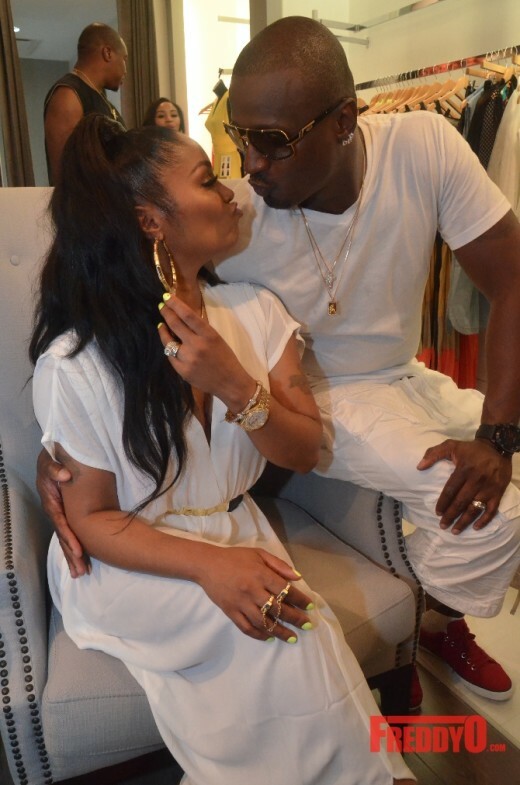 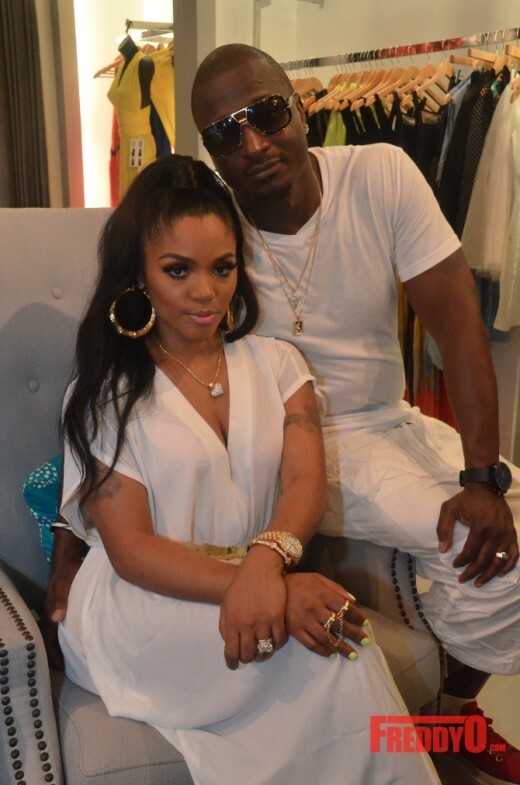 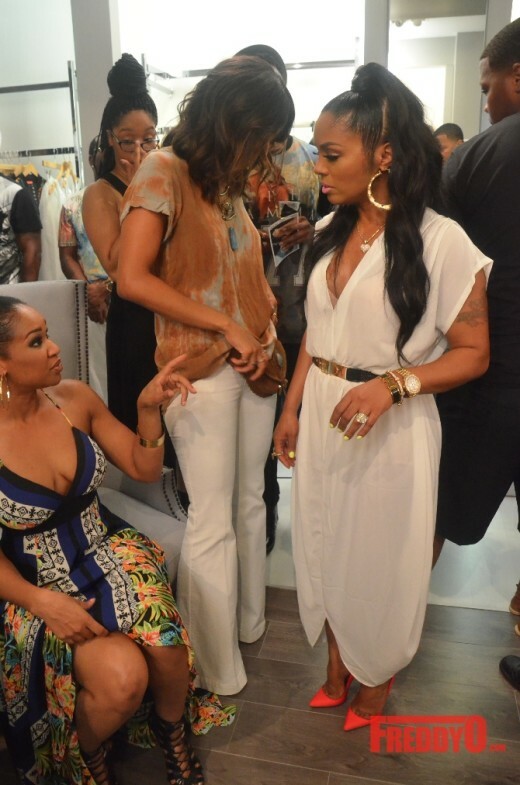 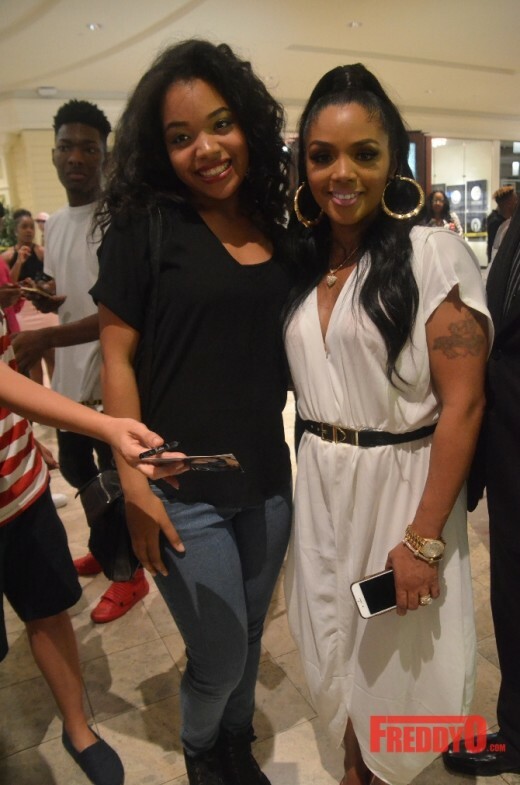 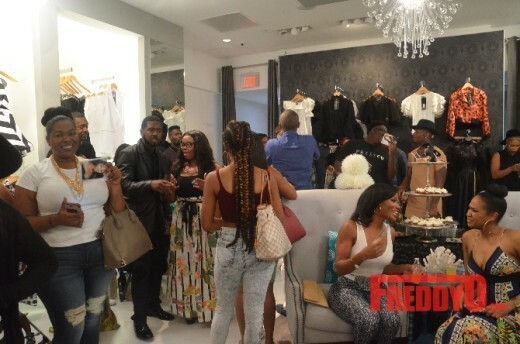 “Love and Hip Hop: Atlanta” star Rasheeda Frost celebrated a major milestone in her career as she presented her new boutique ‘Pressed’ to the world surrounded by her family, close friends, and Atlanta. 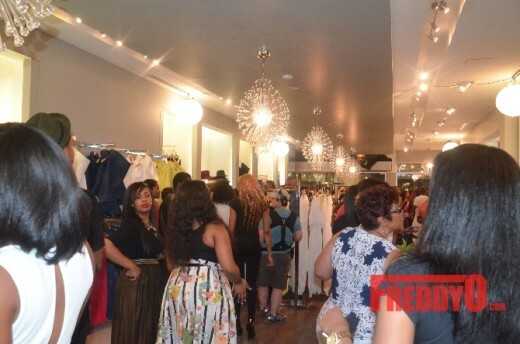 The store is located in the exclusive Phipps Plaza one of the most premiere malls in America. 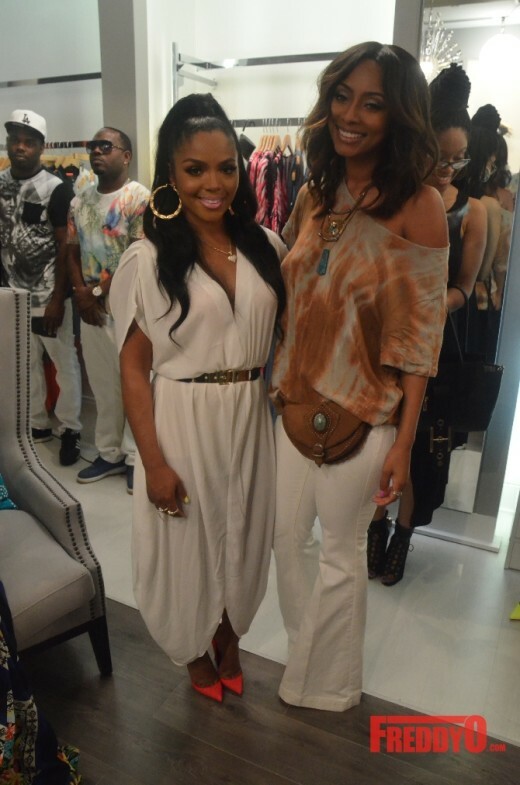 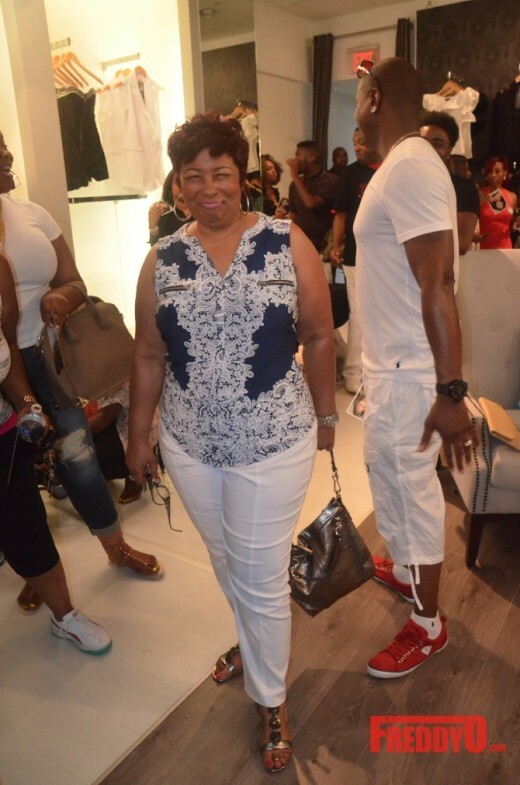 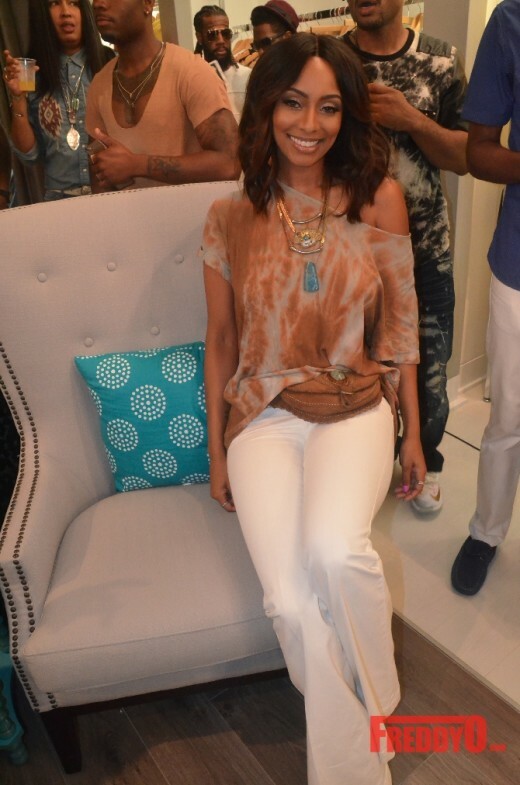 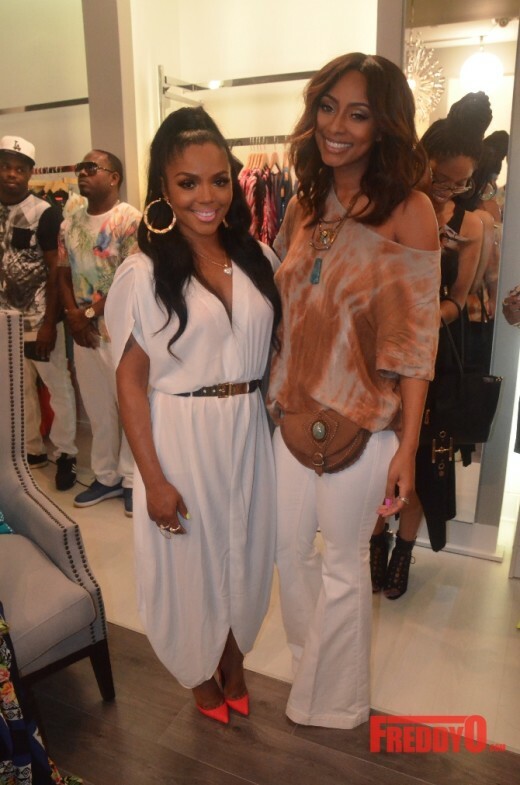 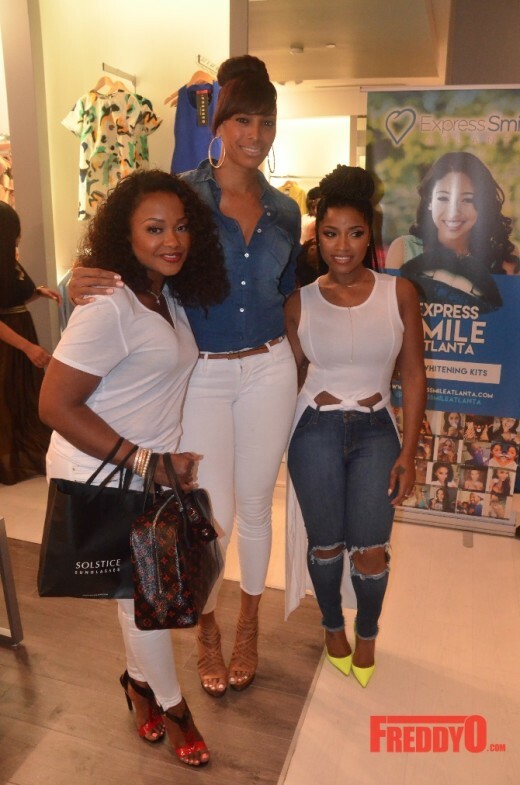 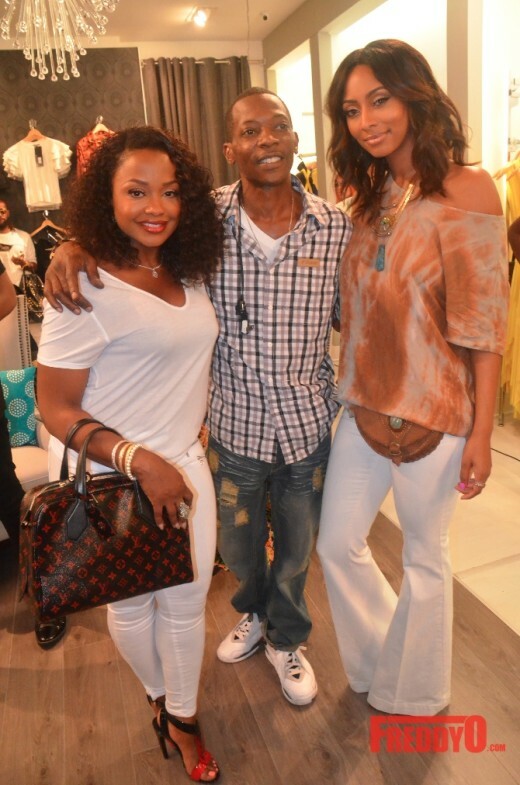 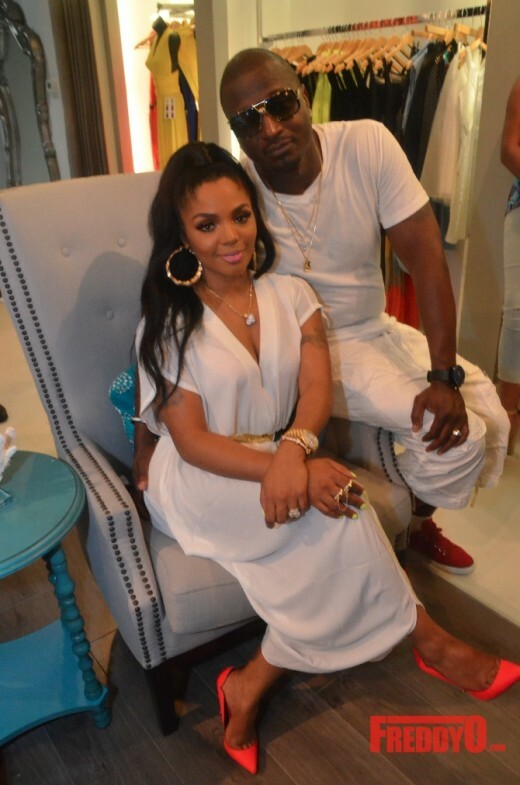 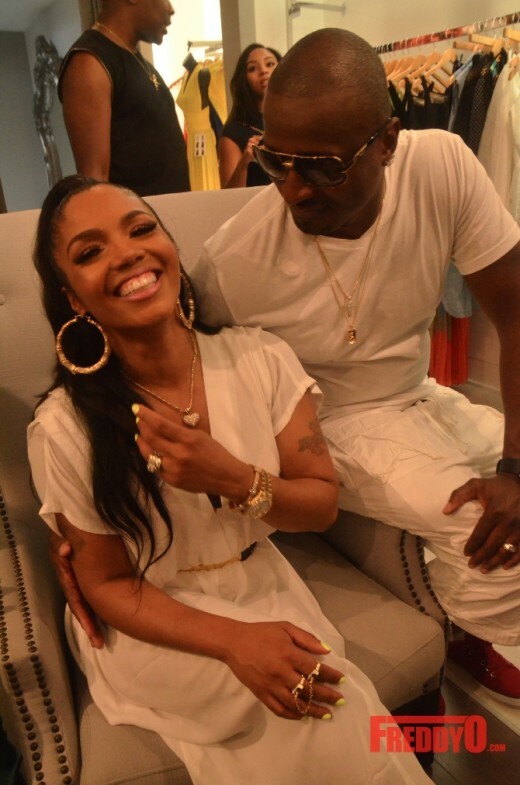 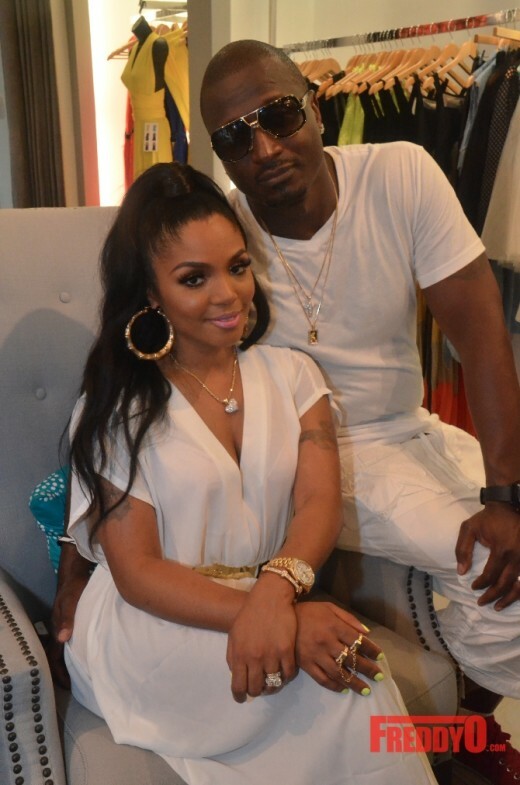 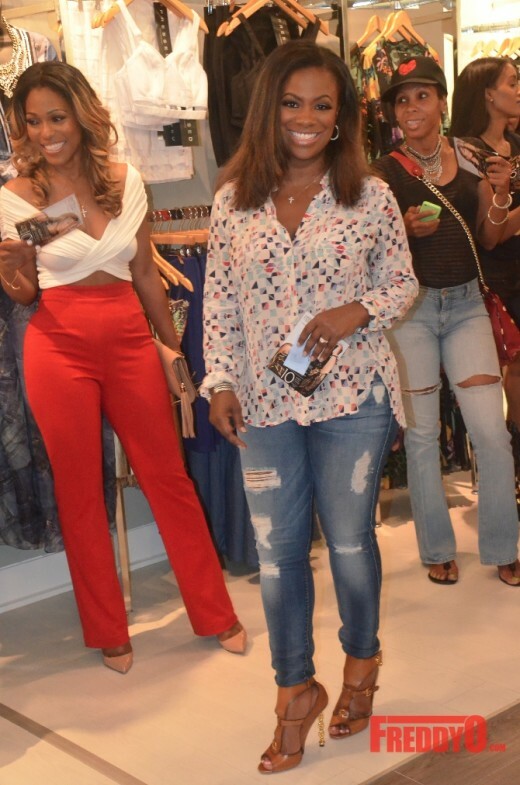 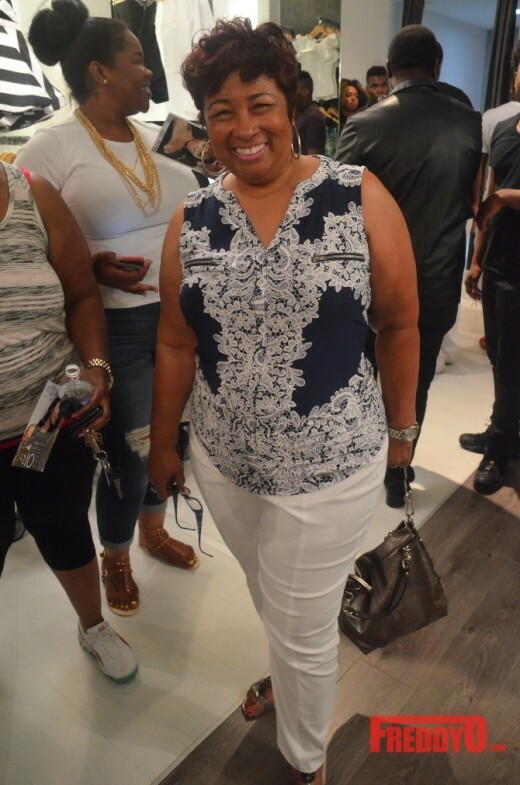 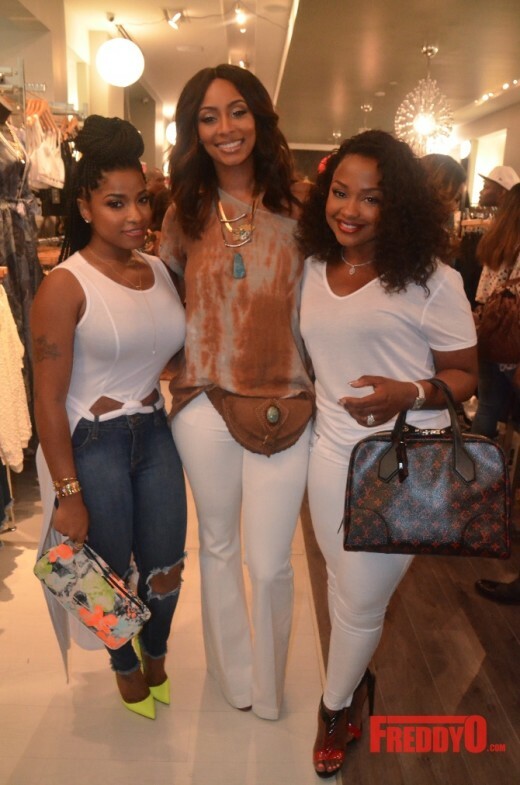 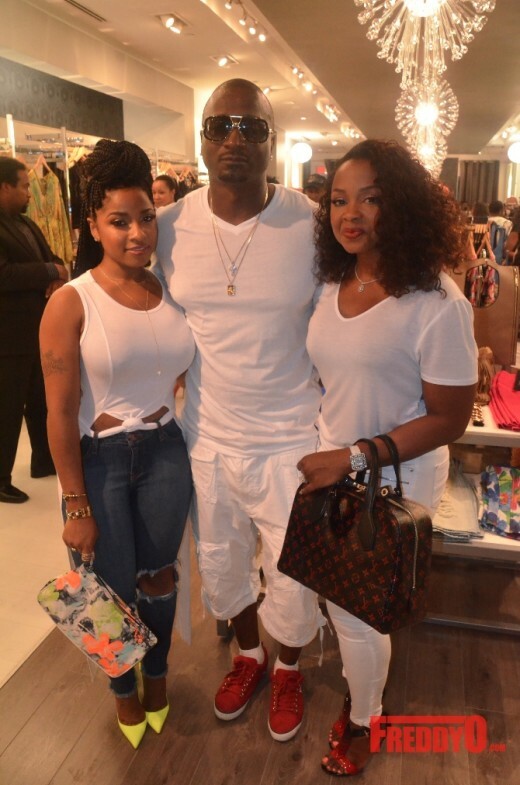 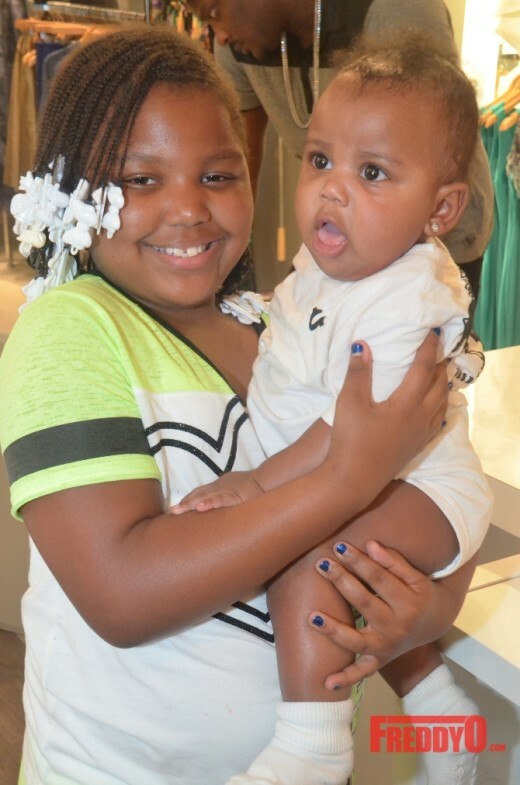 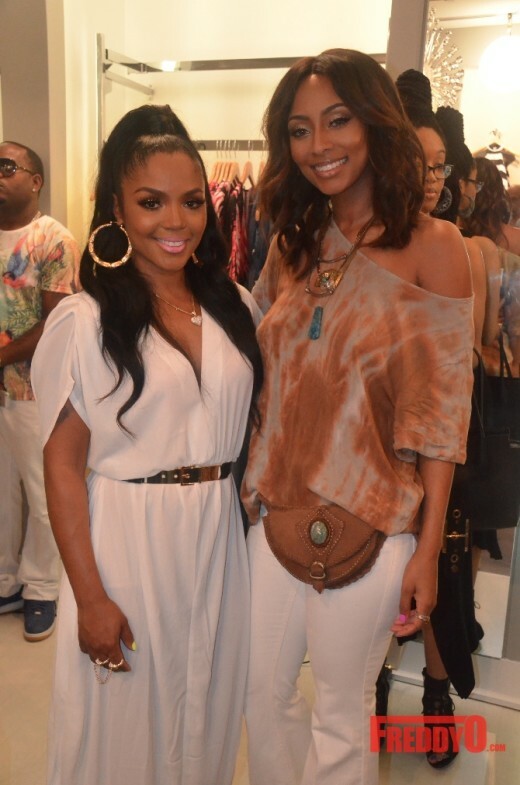 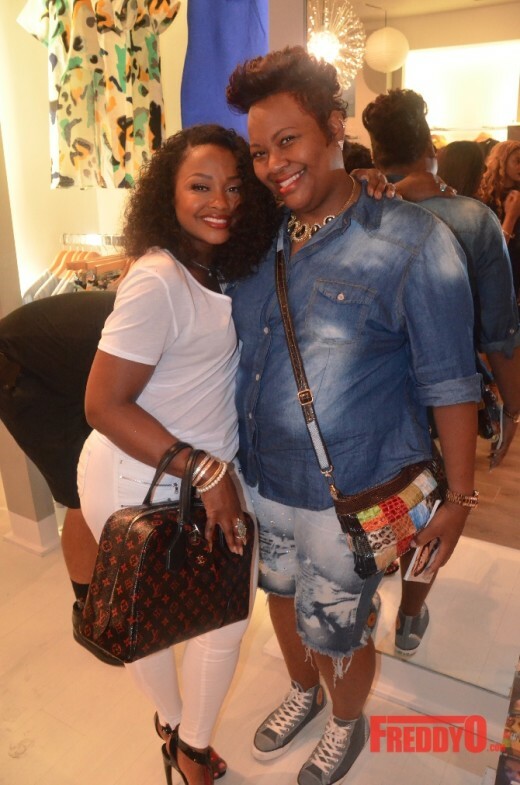 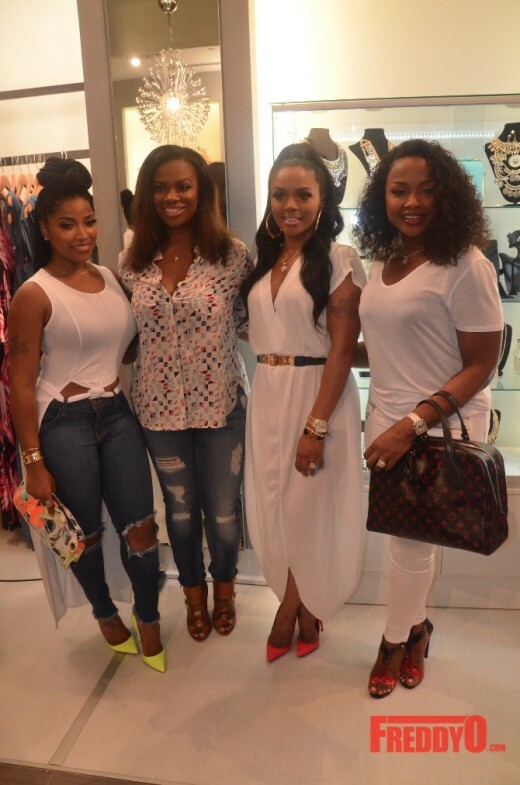 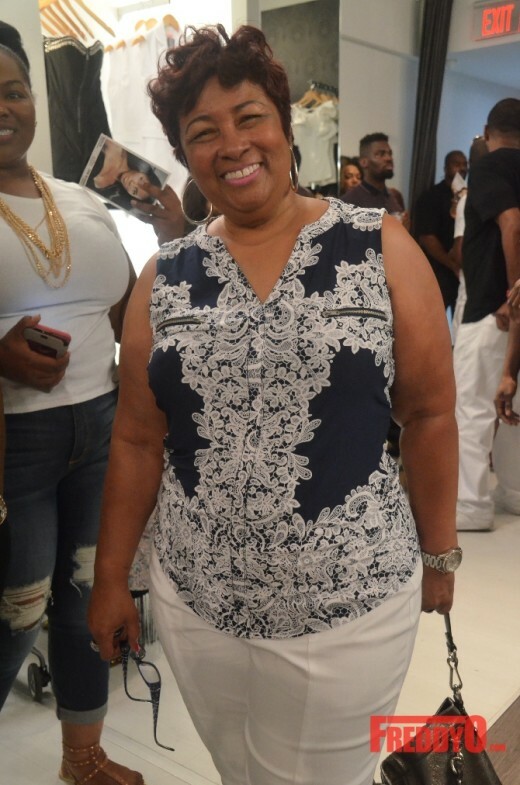 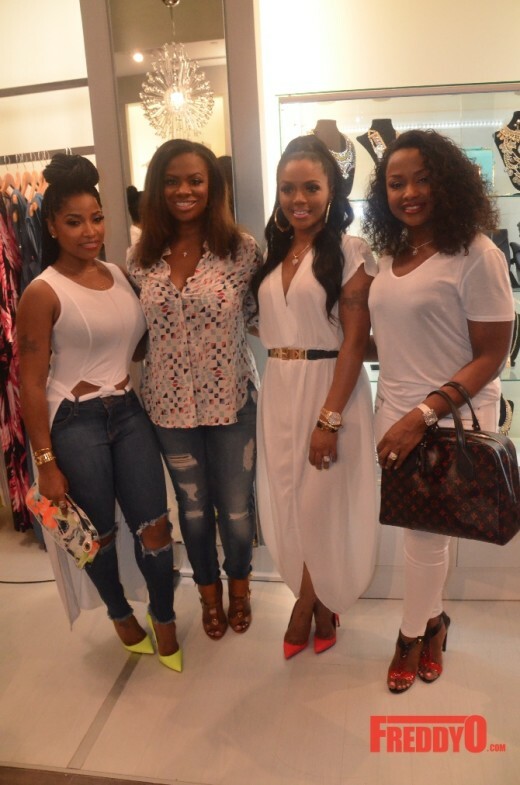 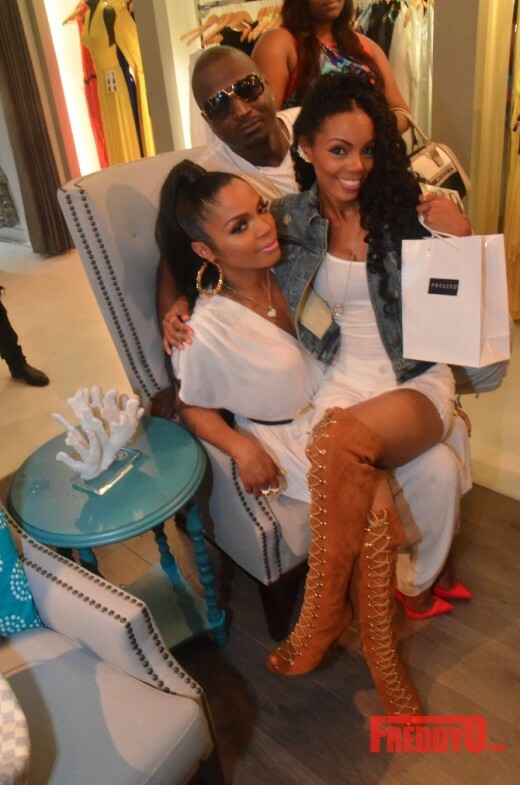 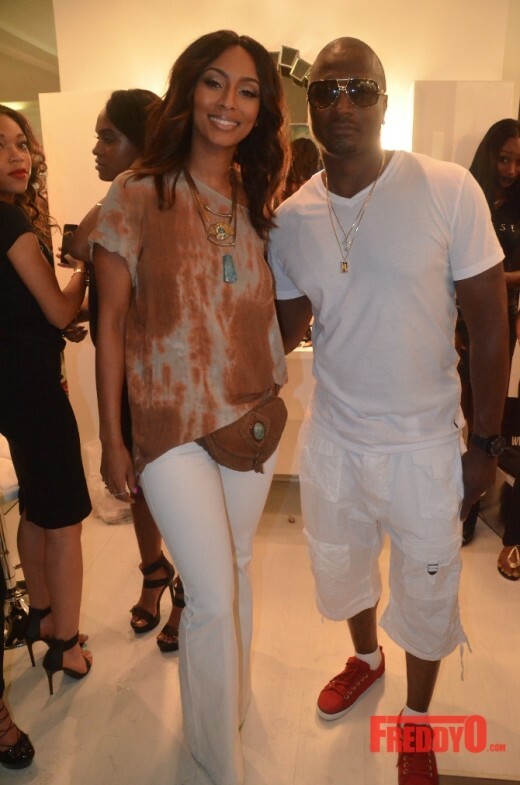 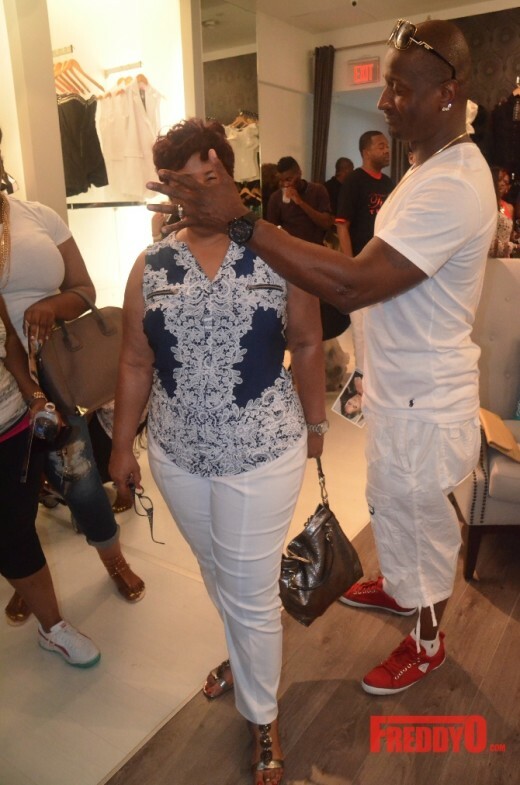 Rasheeda was all smiles as she showcased her new boutique to the world and shined like a ripe Georgia Peach! 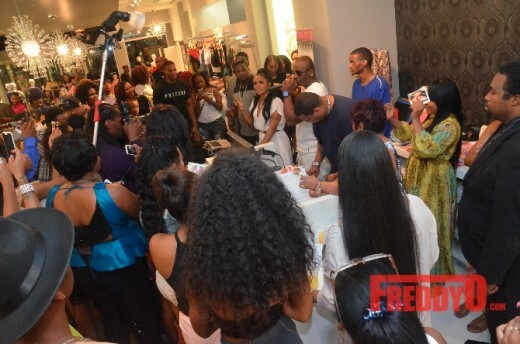 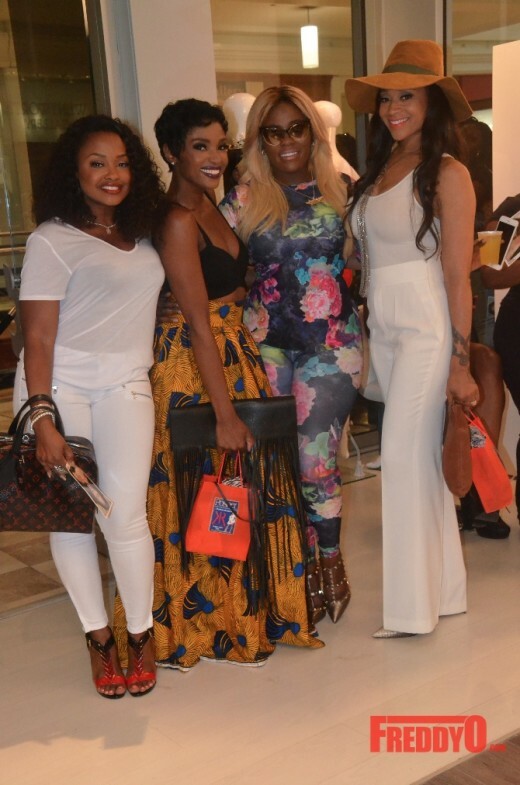 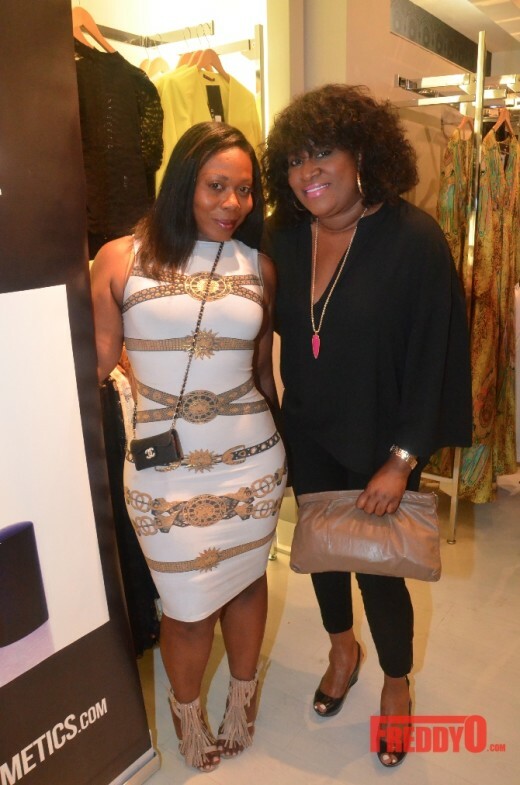 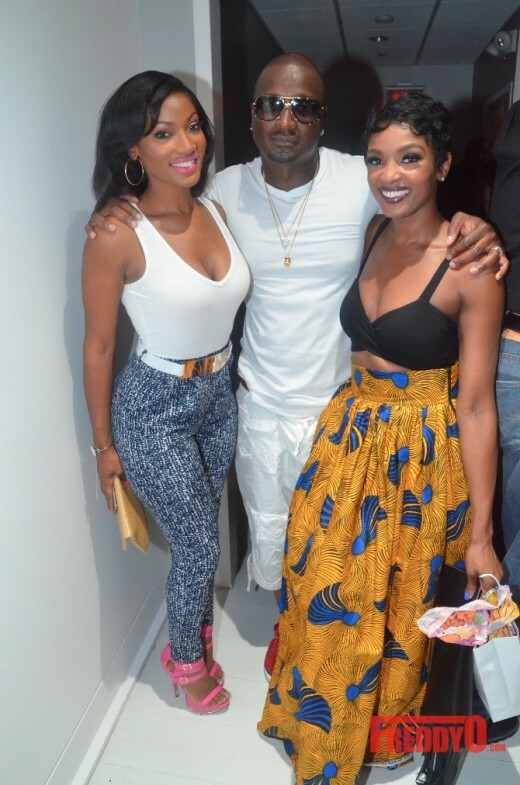 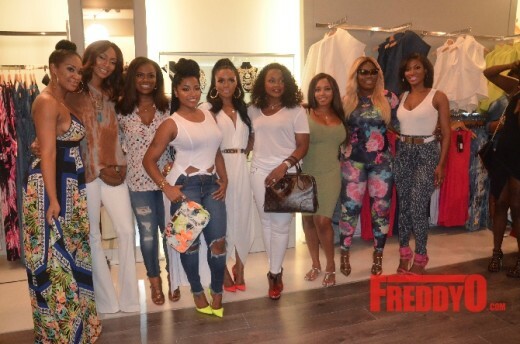 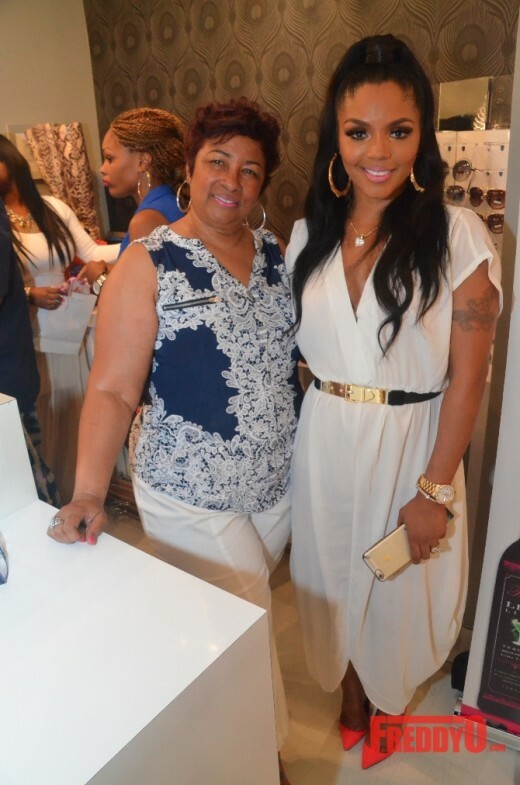 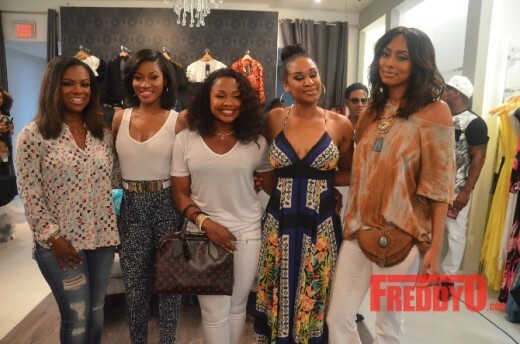 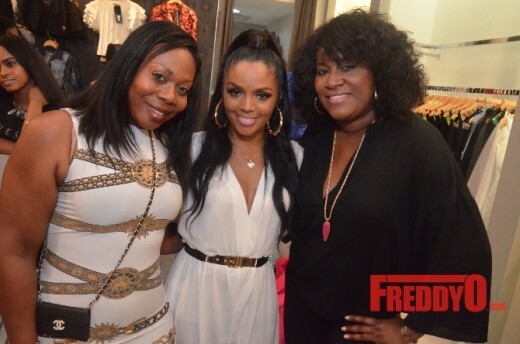 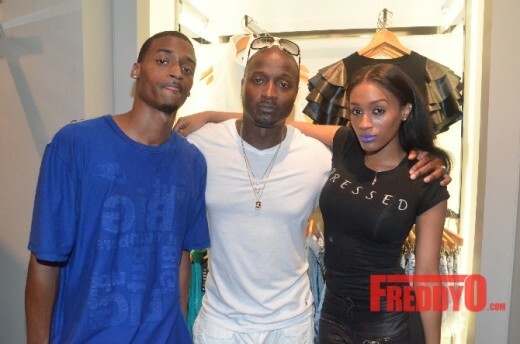 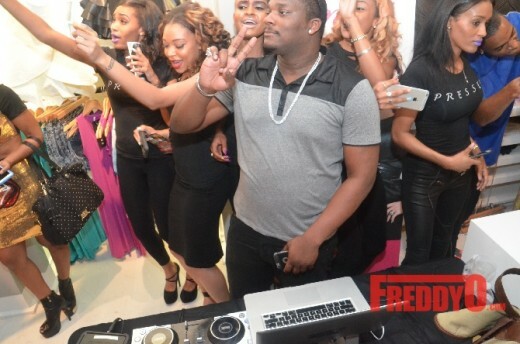 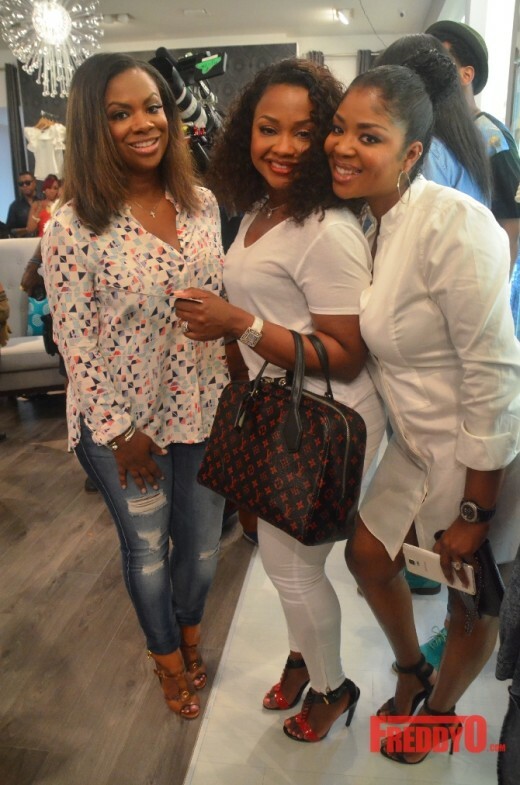 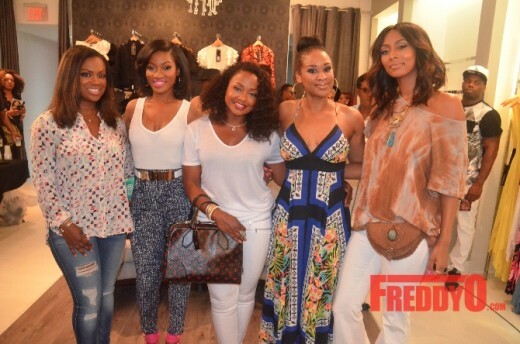 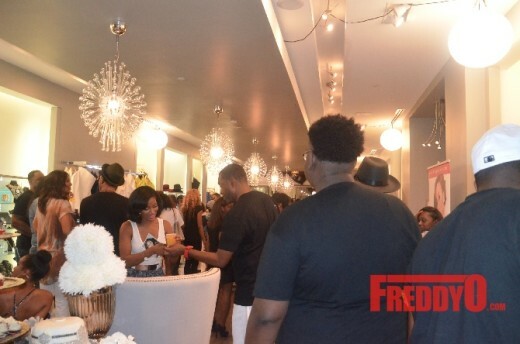 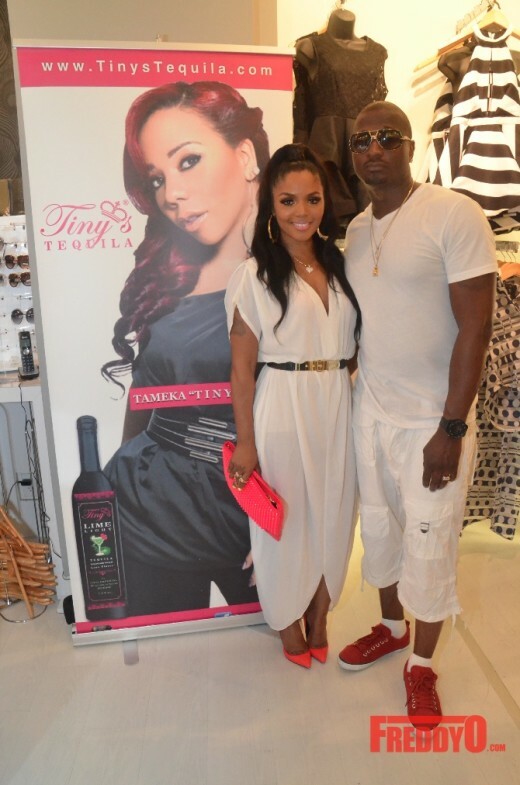 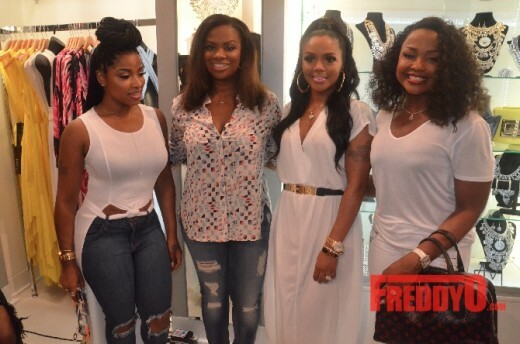 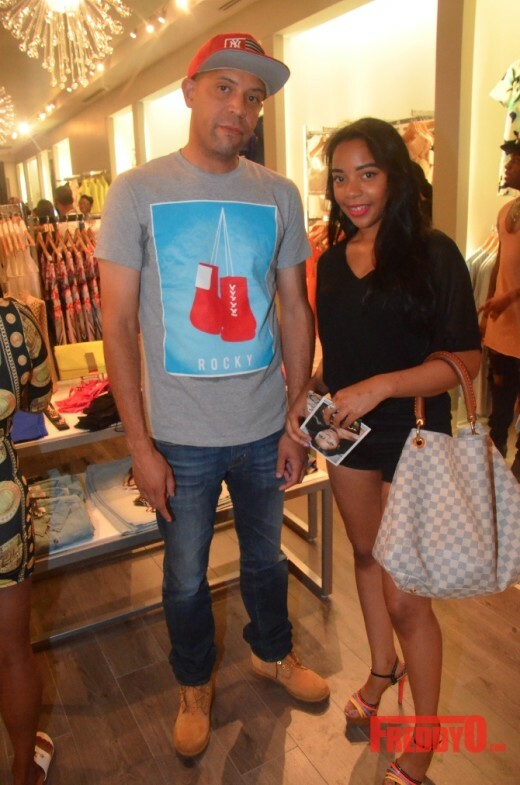 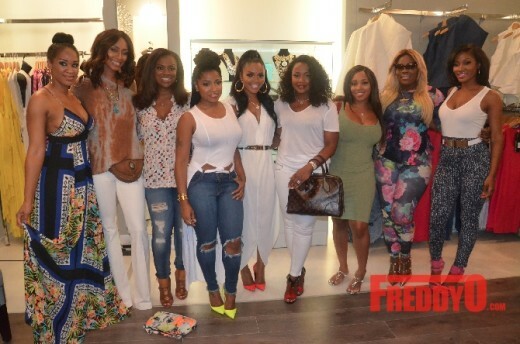 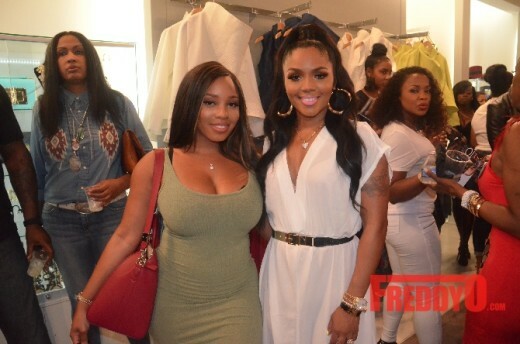 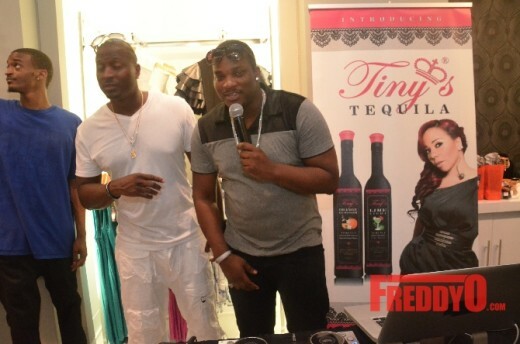 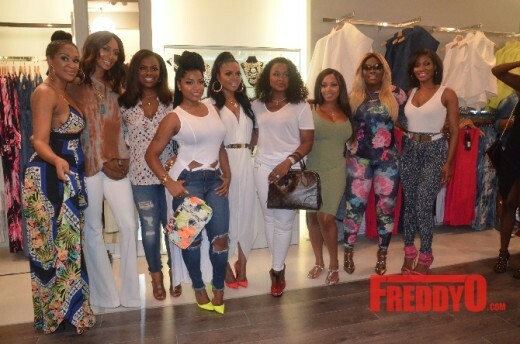 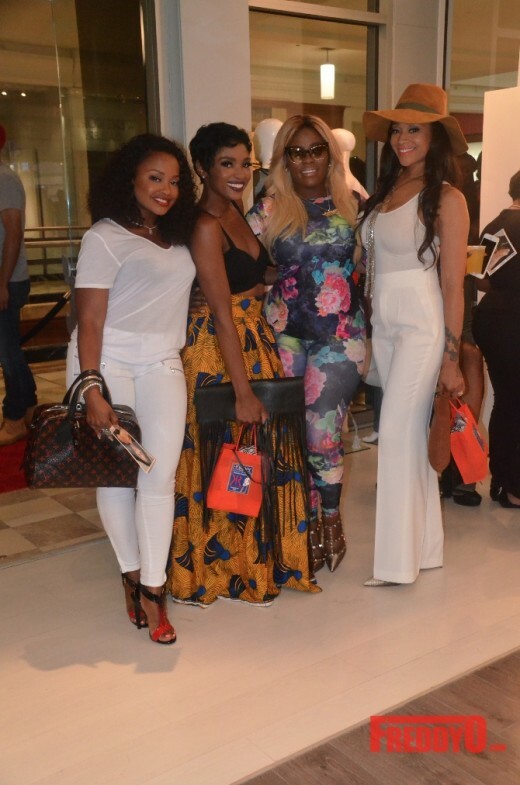 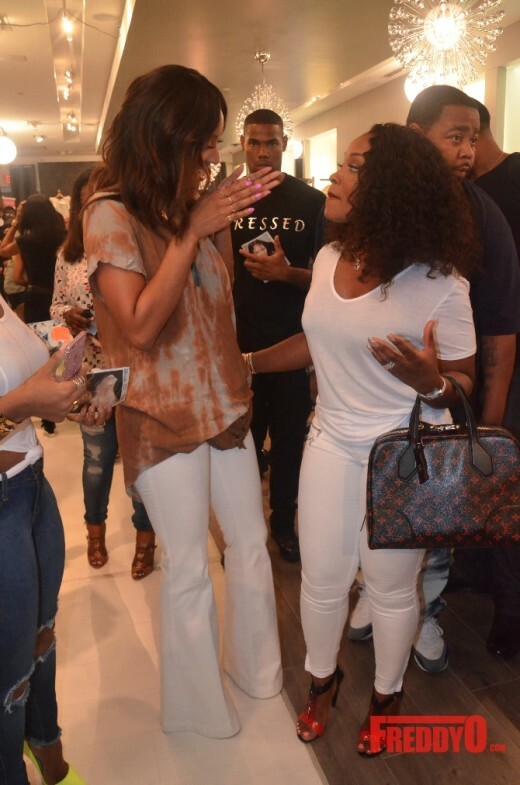 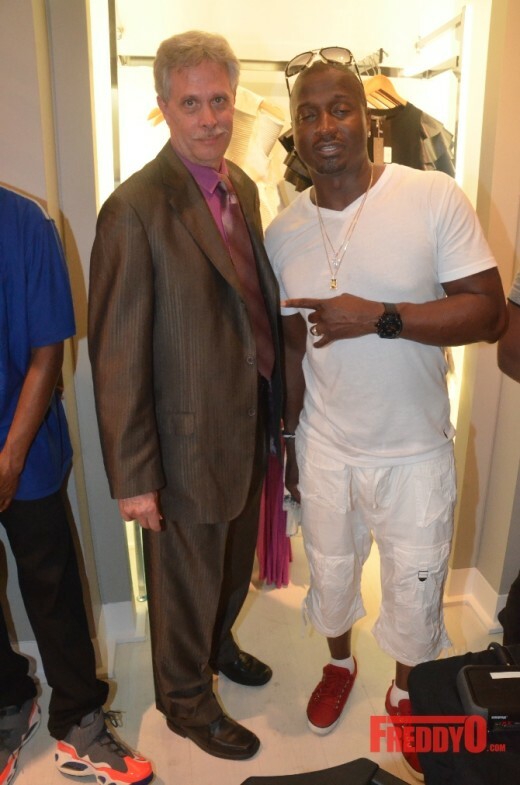 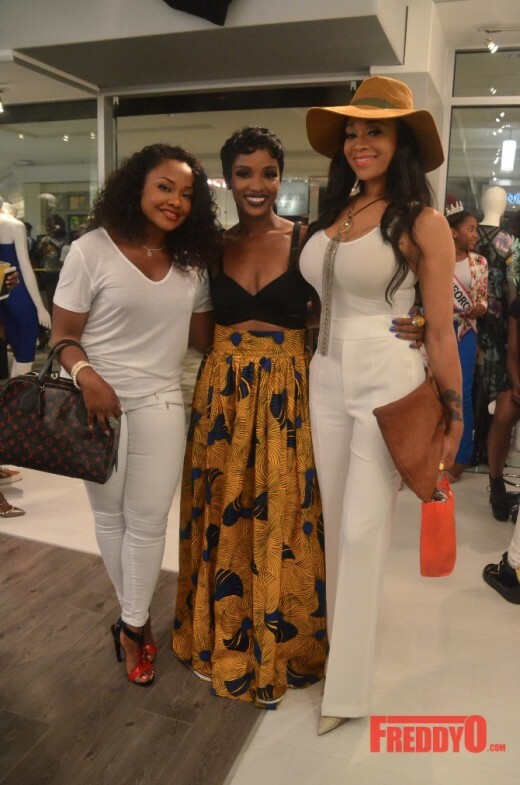 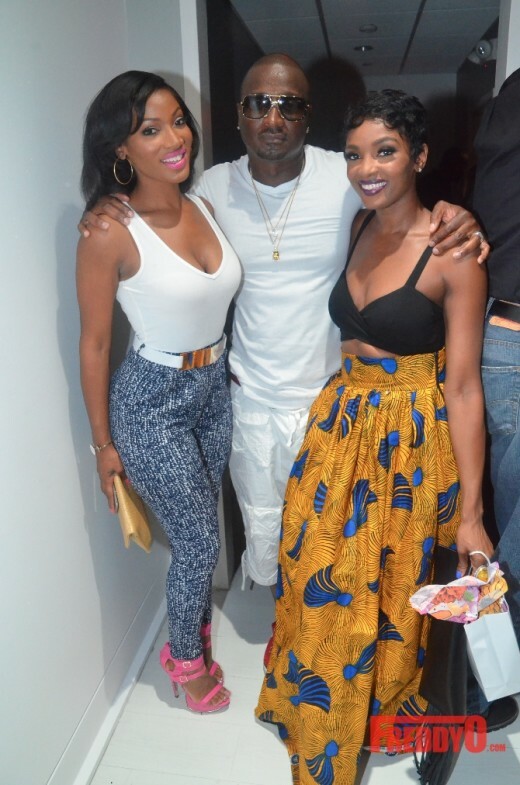 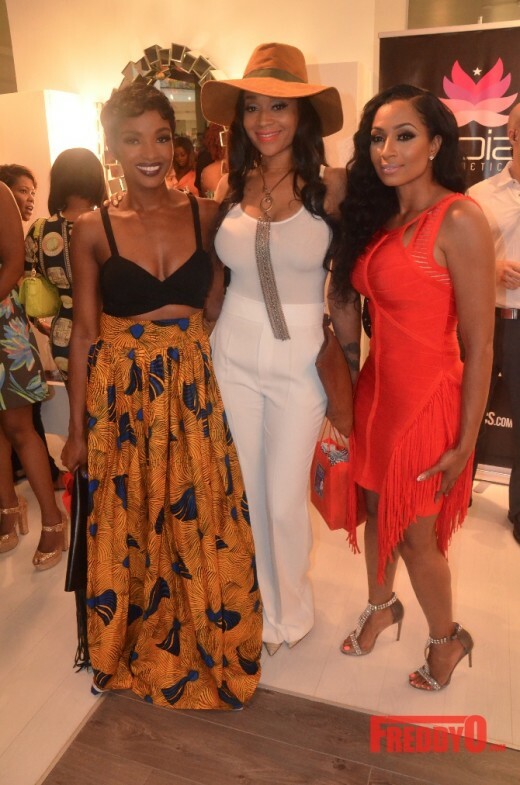 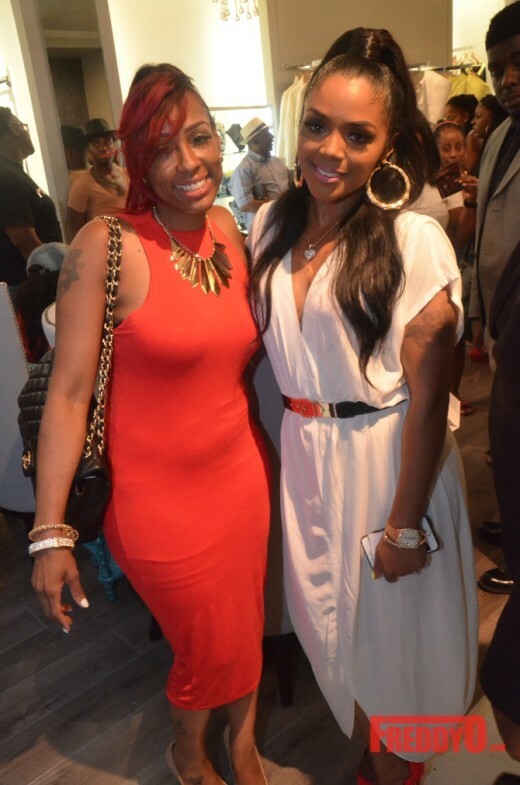 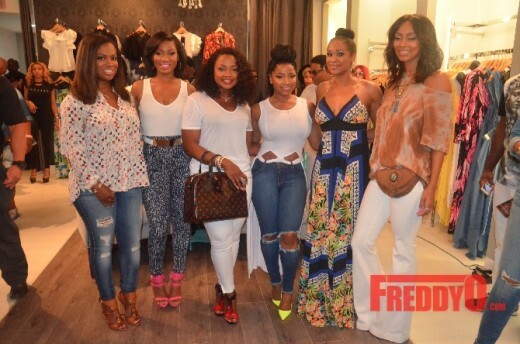 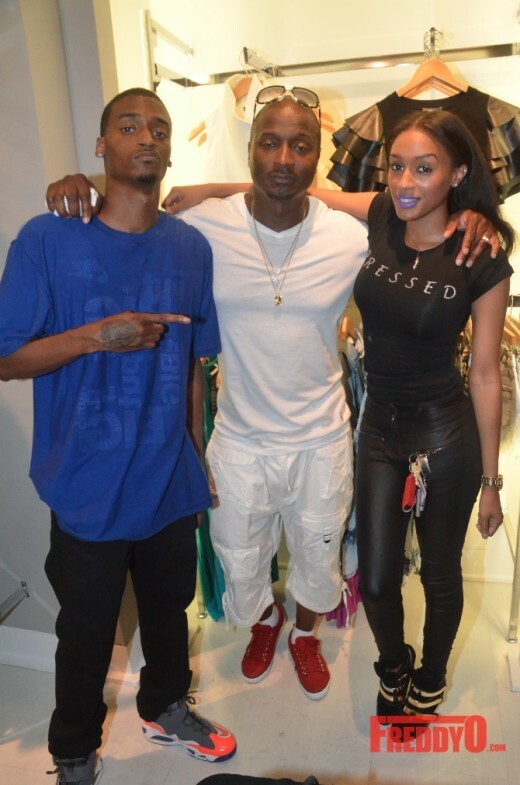 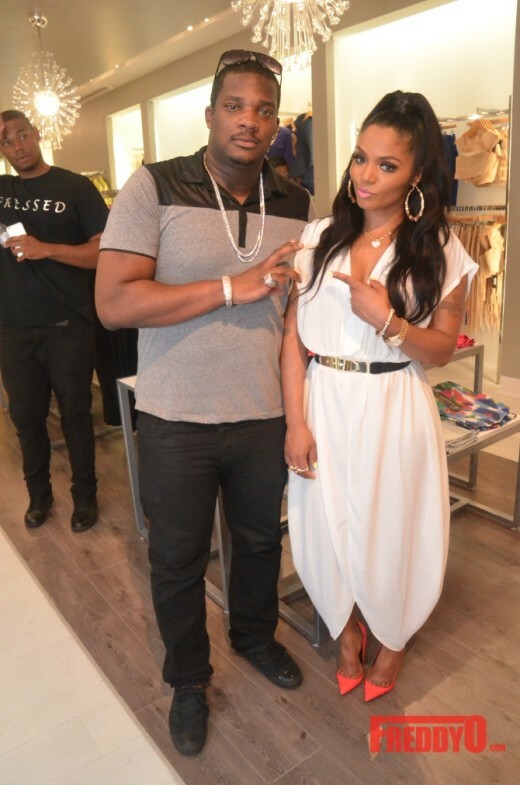 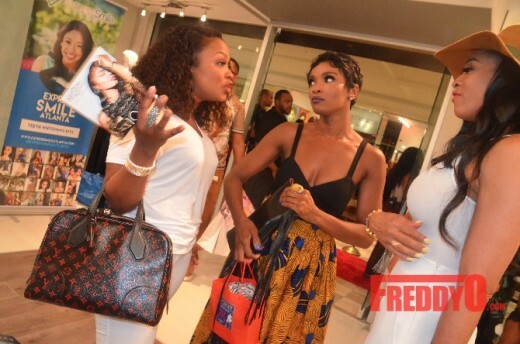 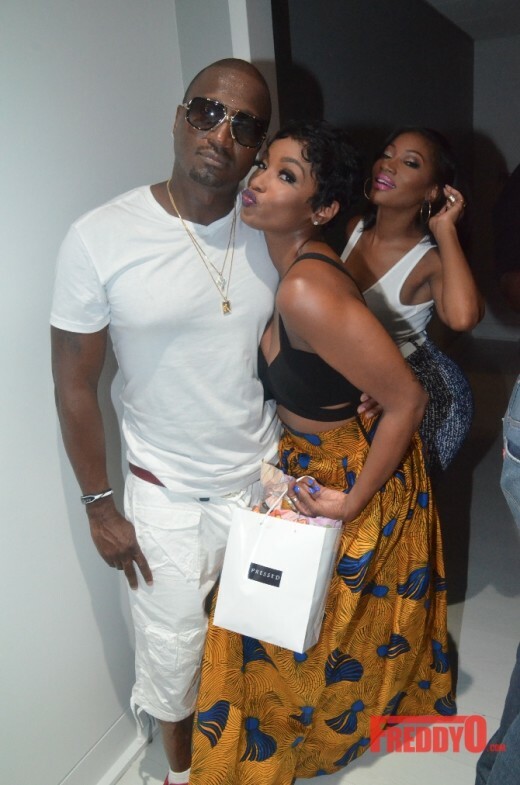 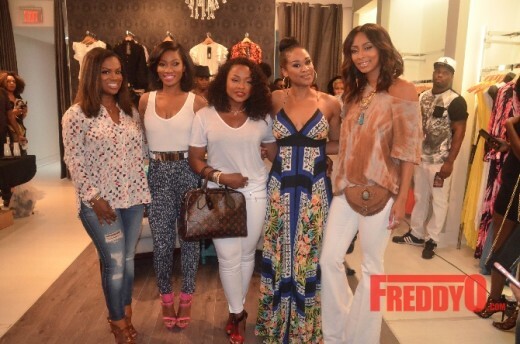 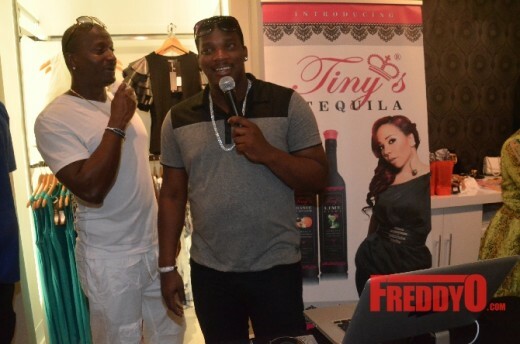 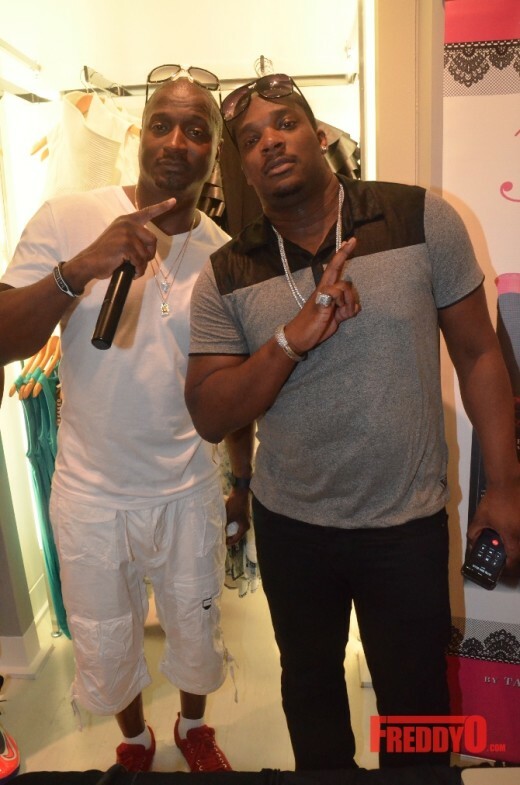 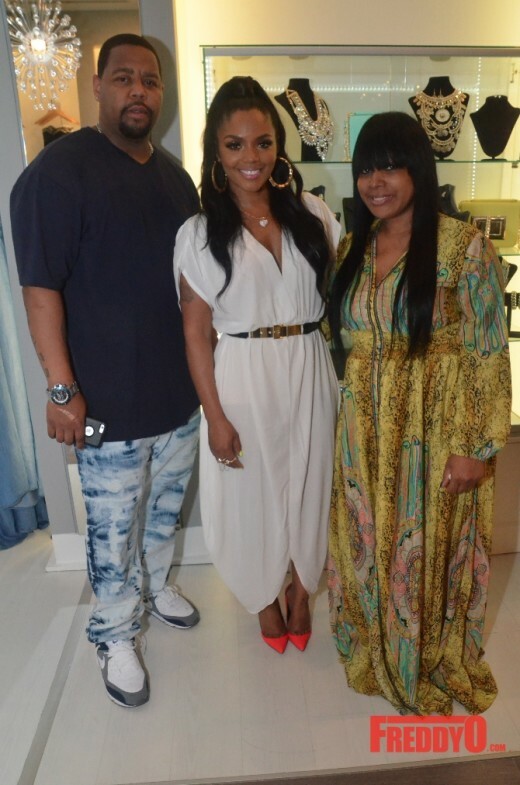 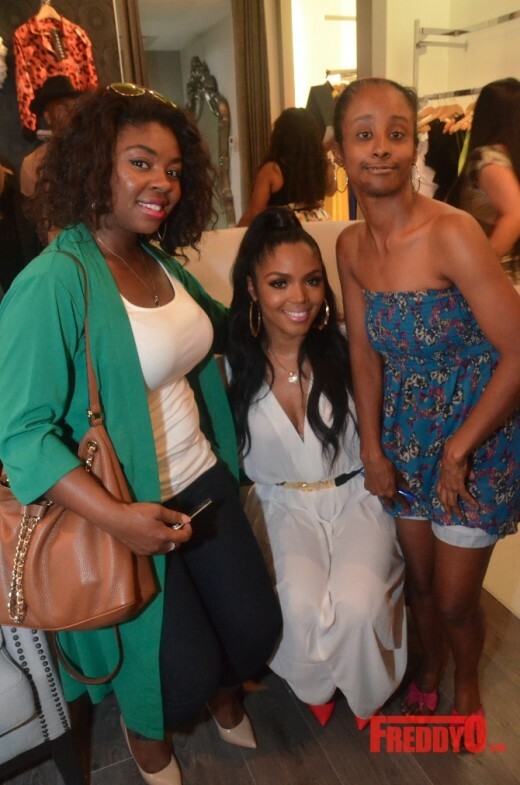 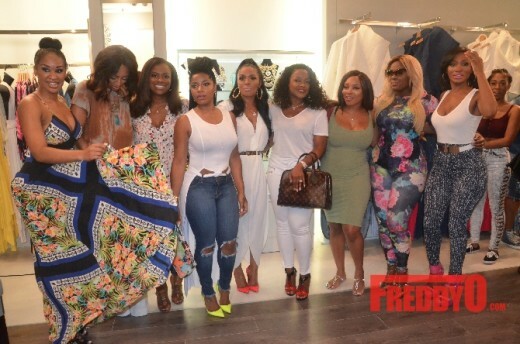 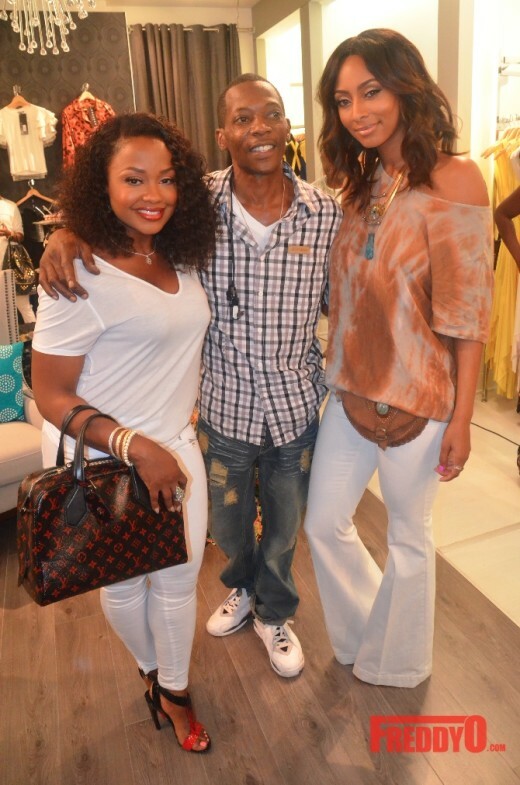 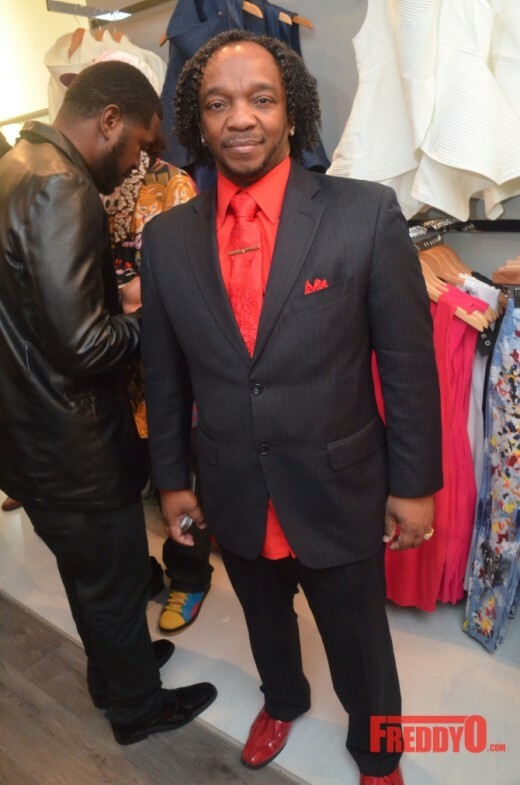 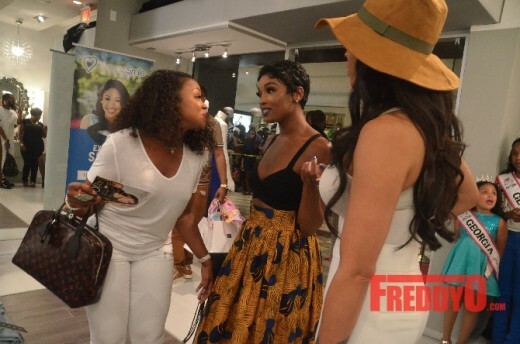 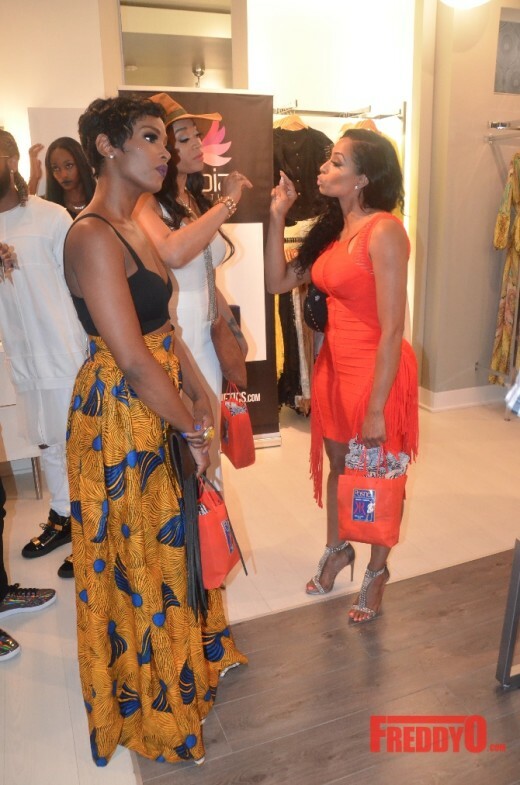 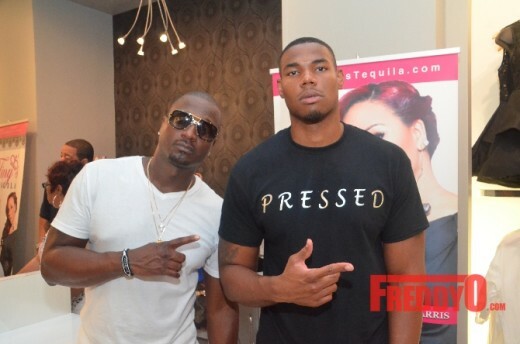 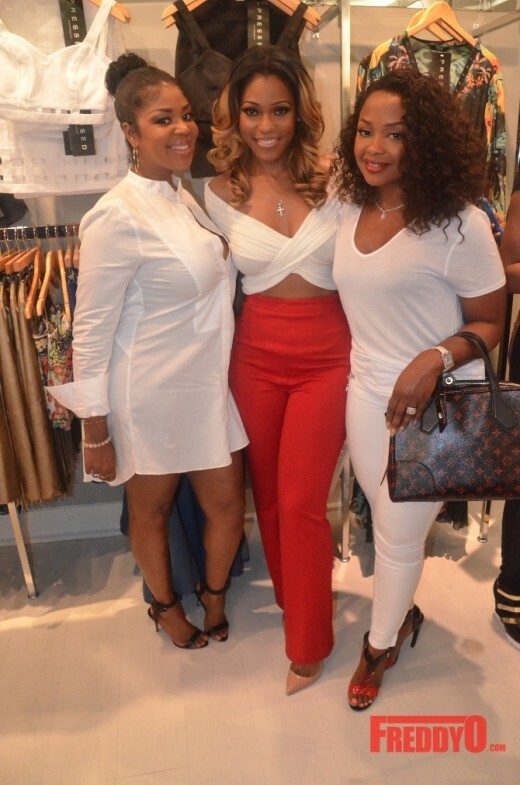 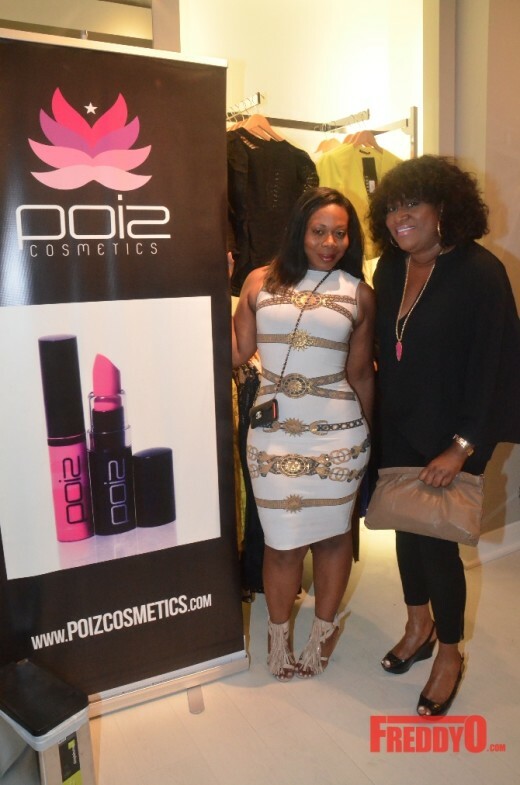 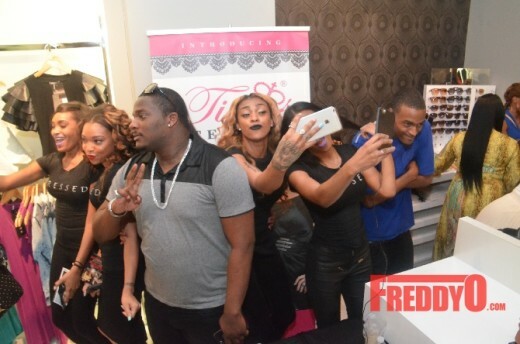 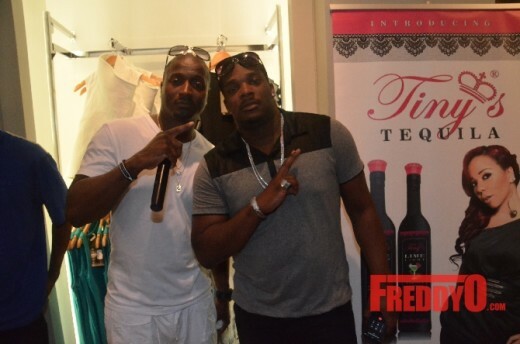 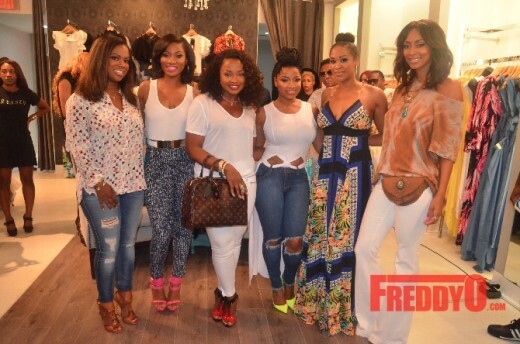 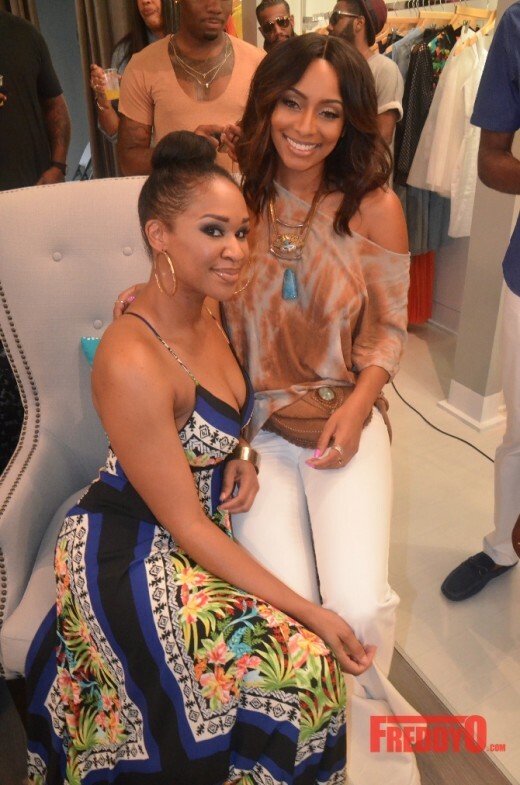 My girl Rasheeda Frost held an epic launch party for the grand opening of her new boutique ‘Pressed‘ in Atlanta. 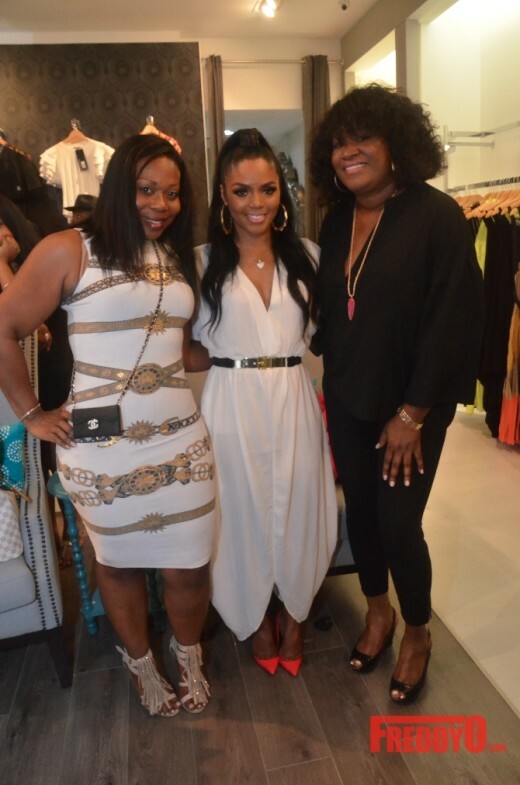 The Georgia Peached invited all of Atlanta to come out and help her celebrate the wonderful milestone in her career as a boss chick who’s all about music, fashion, business, and success. 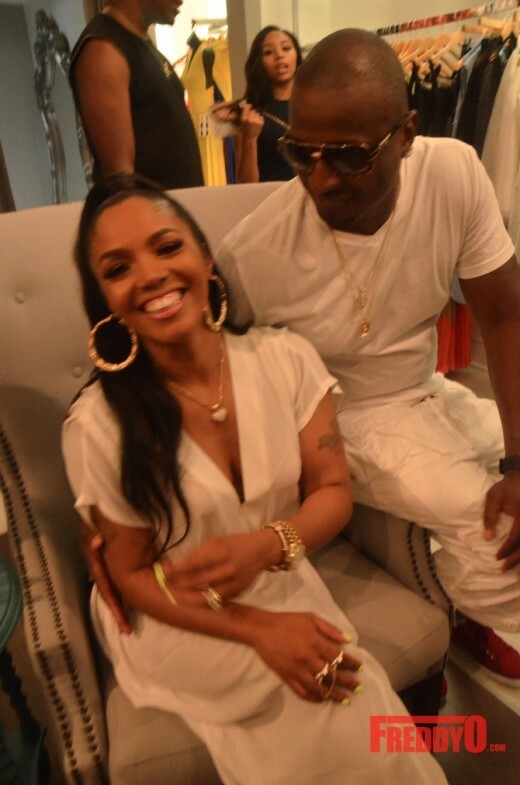 Rasheeda hit the scene as a sultry rapper that lyrics were laced with sensuality, sexuality, charm, and fun. 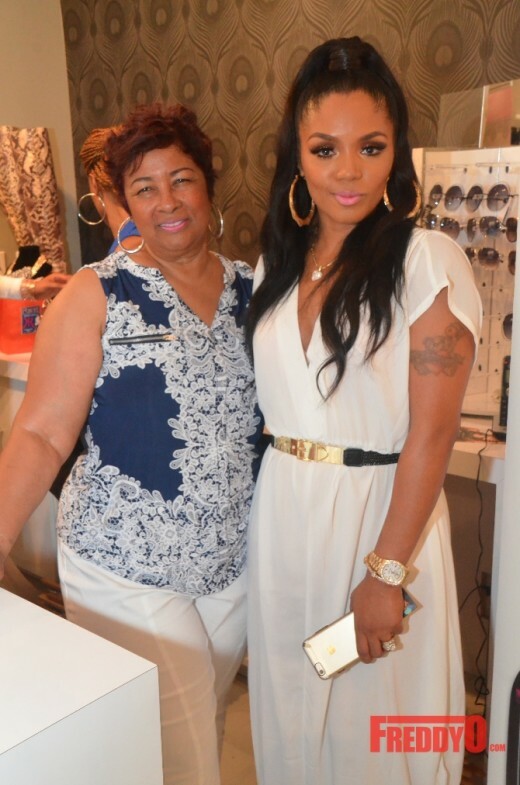 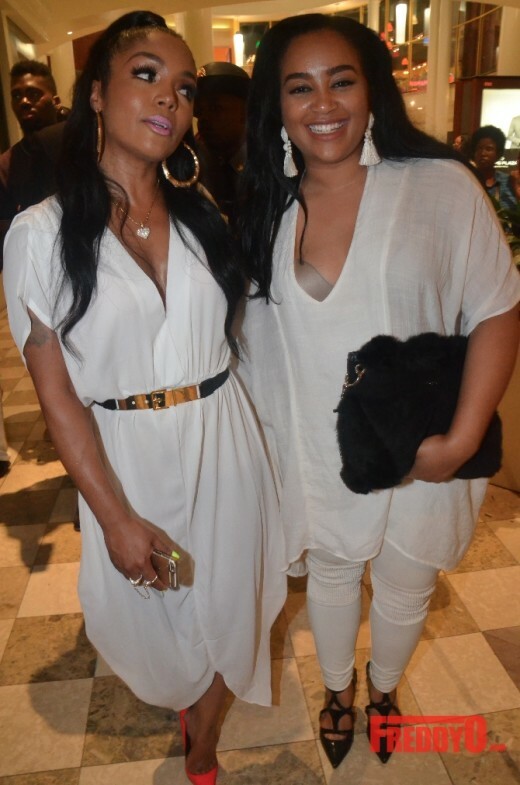 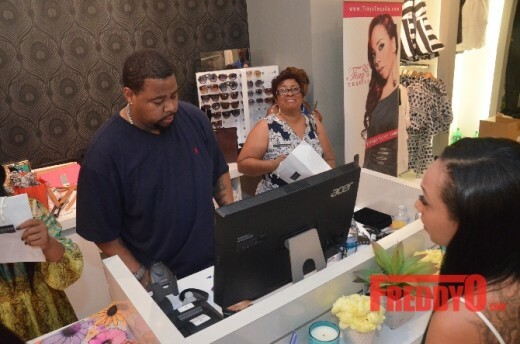 In her fifteen year career Rasheeda has evolved from a rapper to a business woman who manages her own artists, to reality tv, to cosmetics, to an online boutique, to now having her own boutique in the heart of luxe and luxury at Atlanta’s Phipps Plaza. 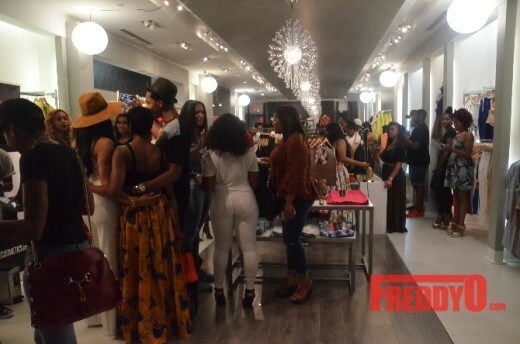 The night was full of fashion, fun, and support from the community. 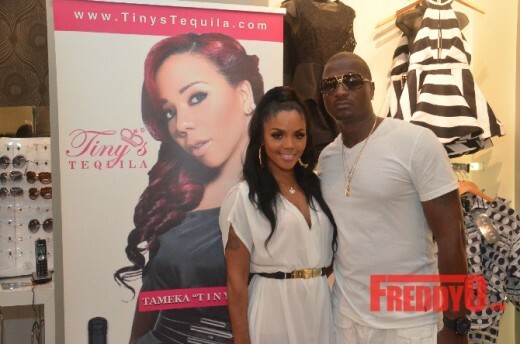 Special thanks to Tiny’s Tequila for sponsoring the spirits. 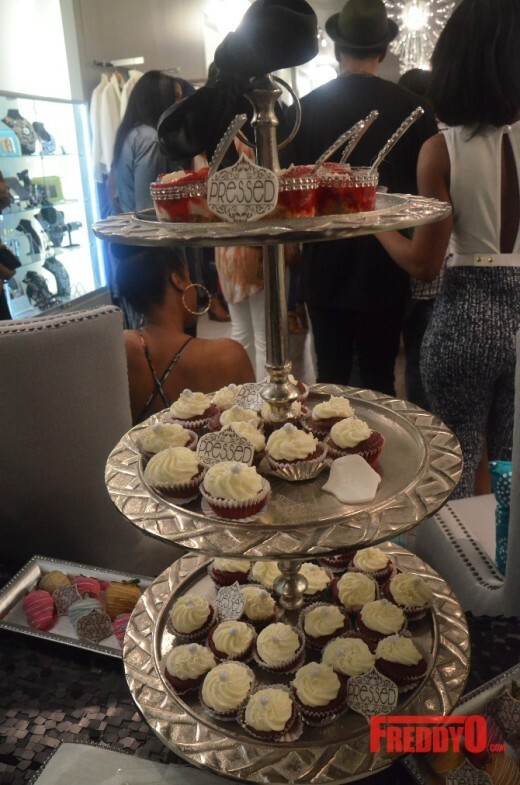 Special thanks to Eat Heavenly Cupcakes for supplying the sweets. 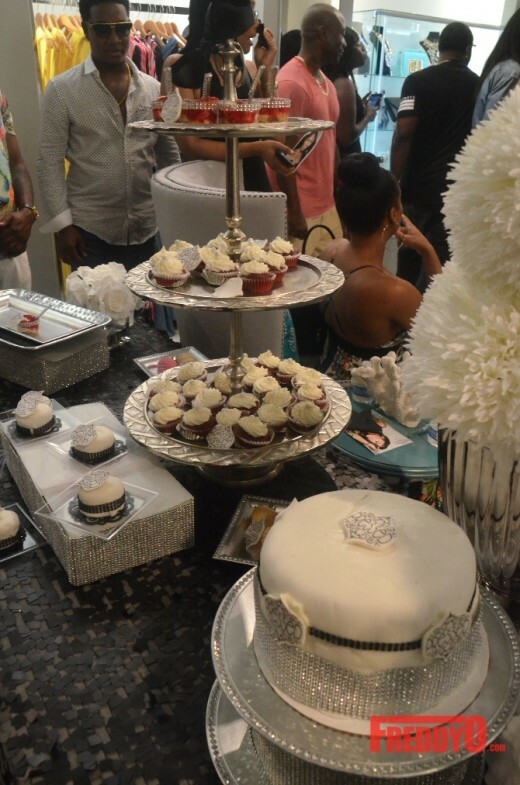 Special thanks to Nancy’s Pizza for supplying the bites. 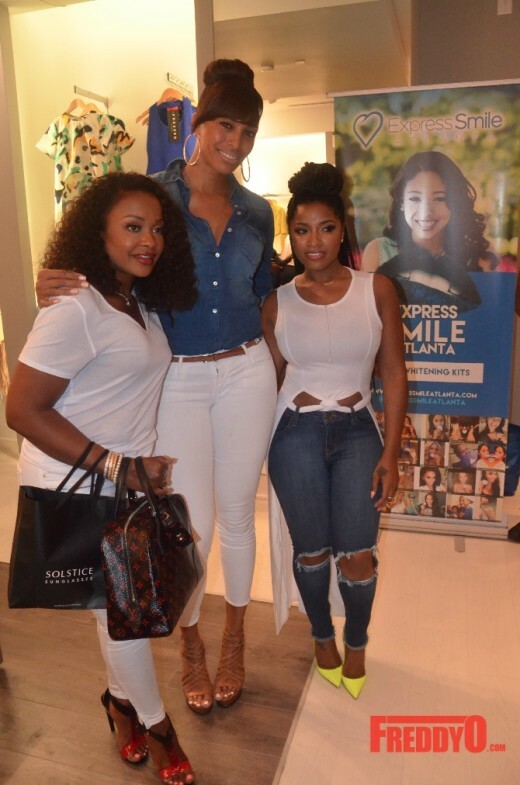 Special thanks to Express Smile Atlanta for showing tons of love and support. 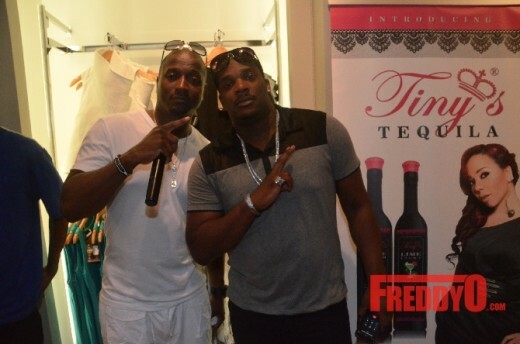 Special thanks to the homie DJ A-One for keeping the party going. 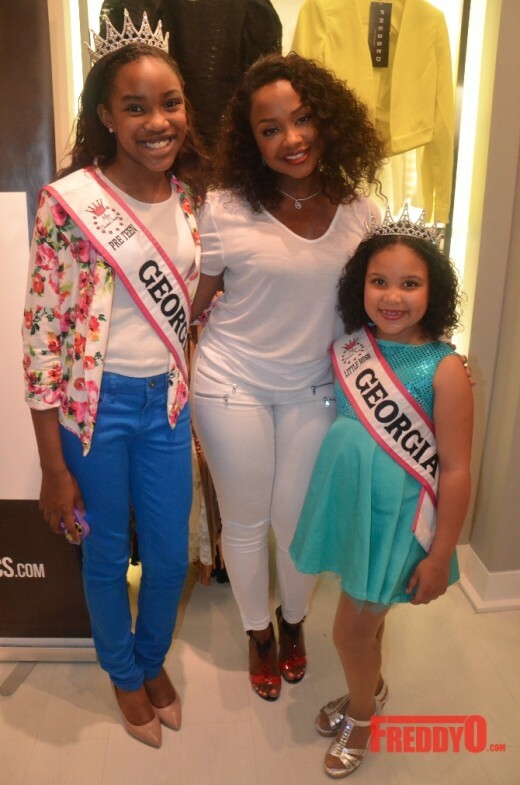 Special thanks to Atlanta for showing my girl tons of love and support. 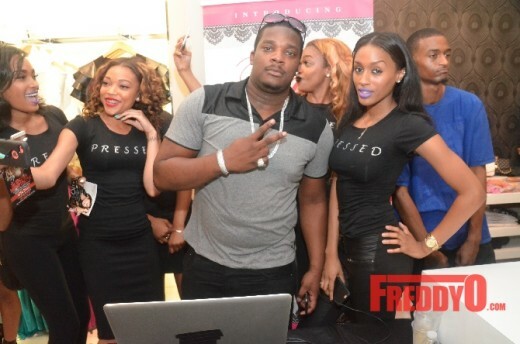 Be sure to check out ‘Pressed’ on Instagram/Twitter @PressedATL. 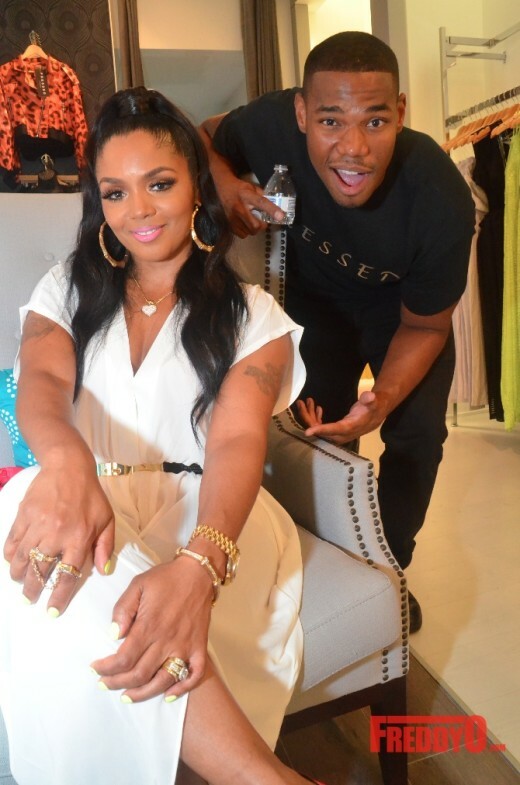 EVENT ALERT: Love & Hip Hop: Atlanta Star Rasheeda Presents Grand Opening of New Boutique #PressedATL! 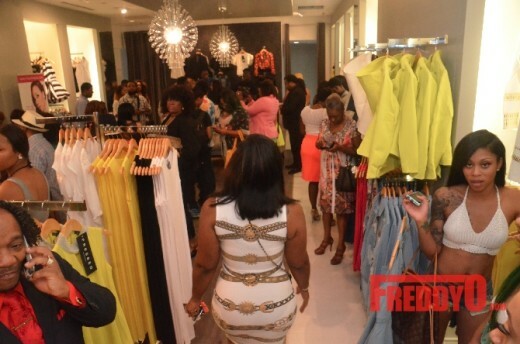 Looks really elegant,will come check it out. 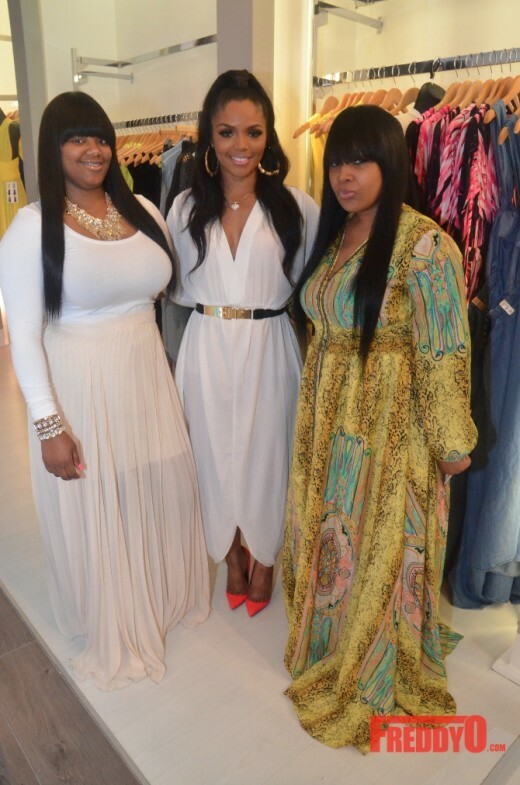 Beautiful I love the store I’m a fashion designer I want to do business with her. 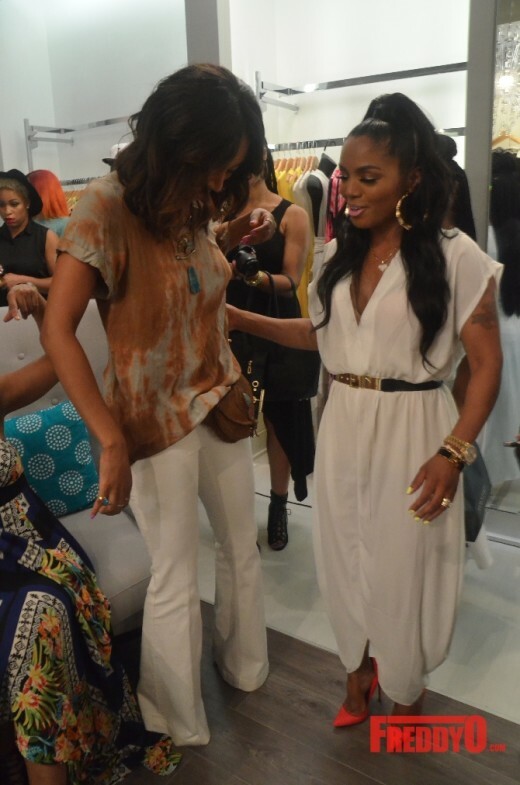 Love you Rasheeda, I cannot wait to visit your boutique. 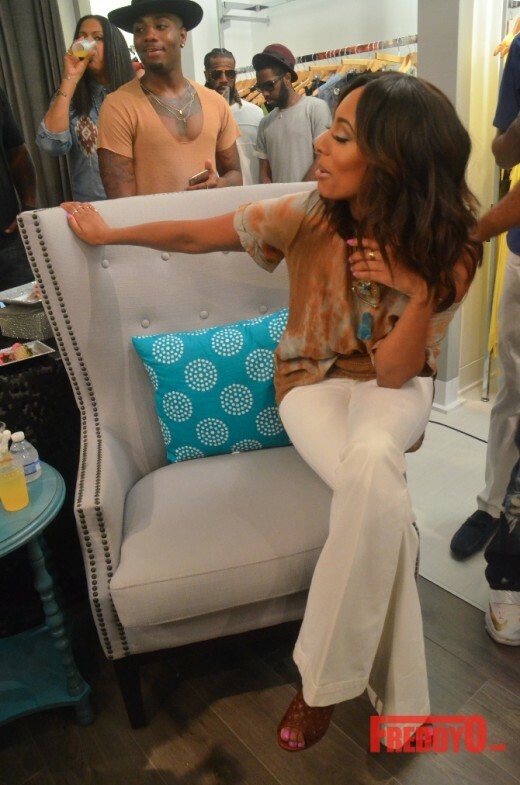 I always watch your show and love it. 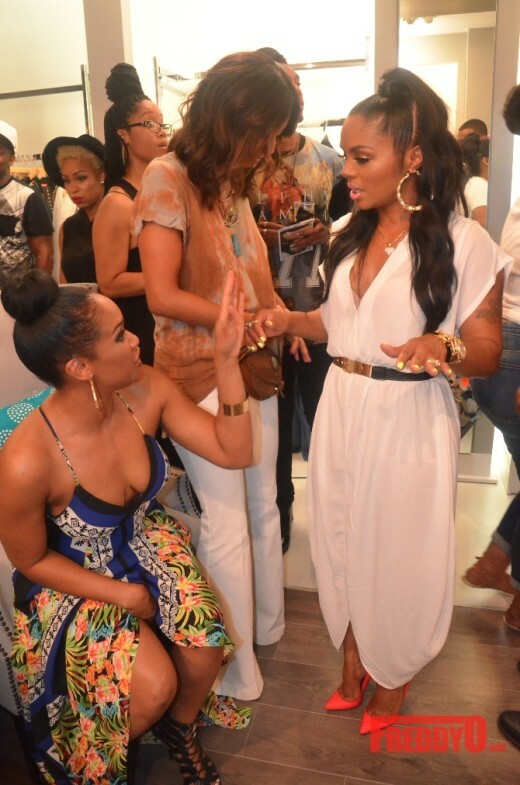 You are a powerful African woman. 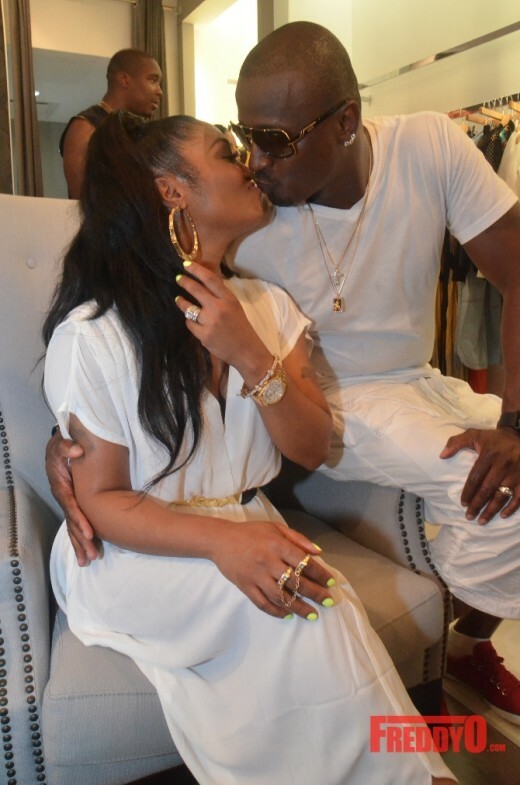 You and Kirk should always stay together he is very good for you. 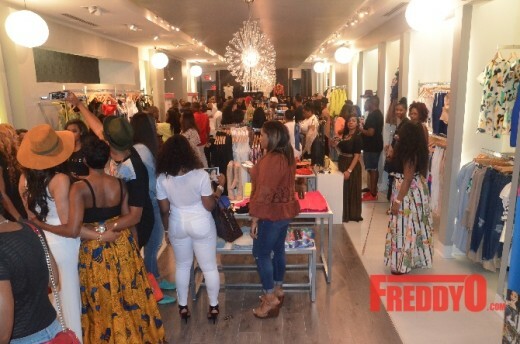 I love Rasheeda’s store, can’t wait to turn up for my birthday in November. 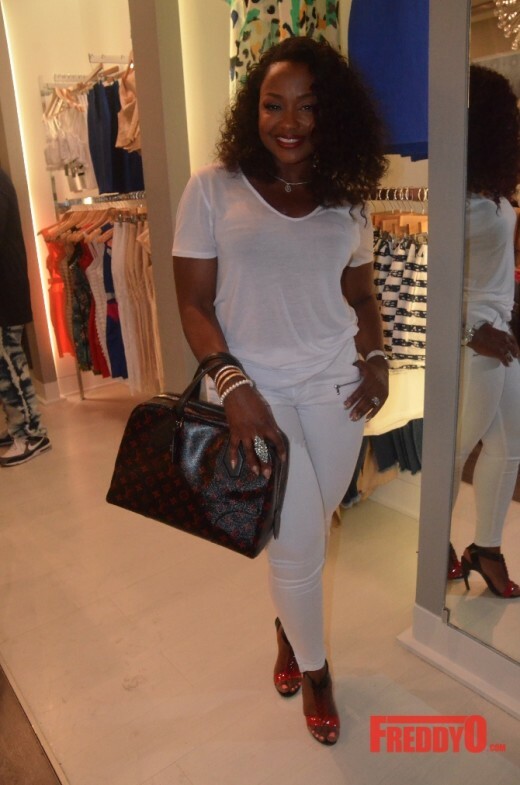 #shopping #itsallaboutme Coming all the way from V-town.